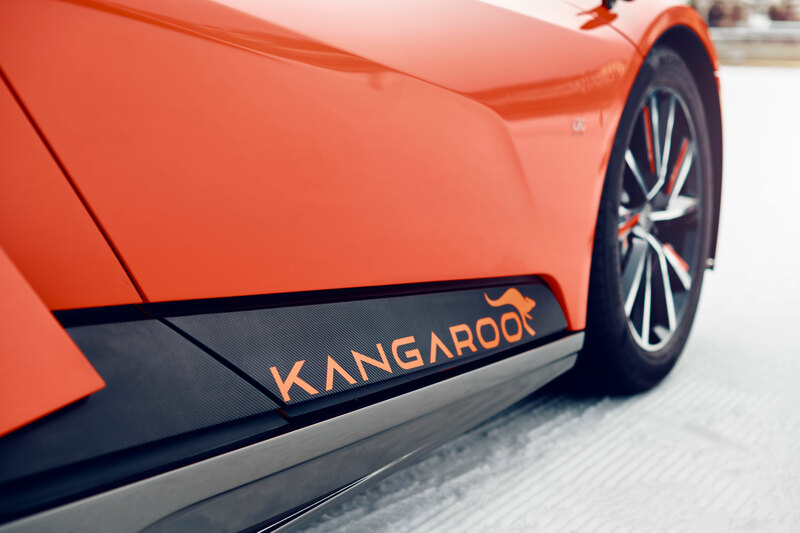 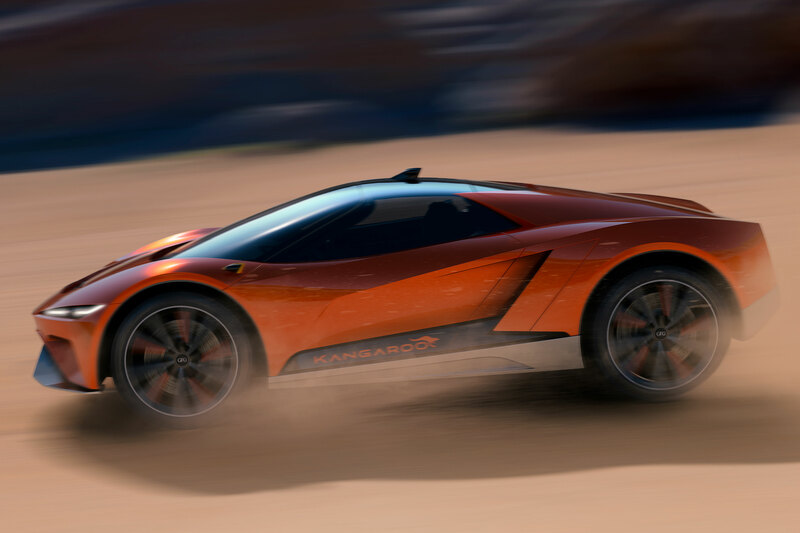 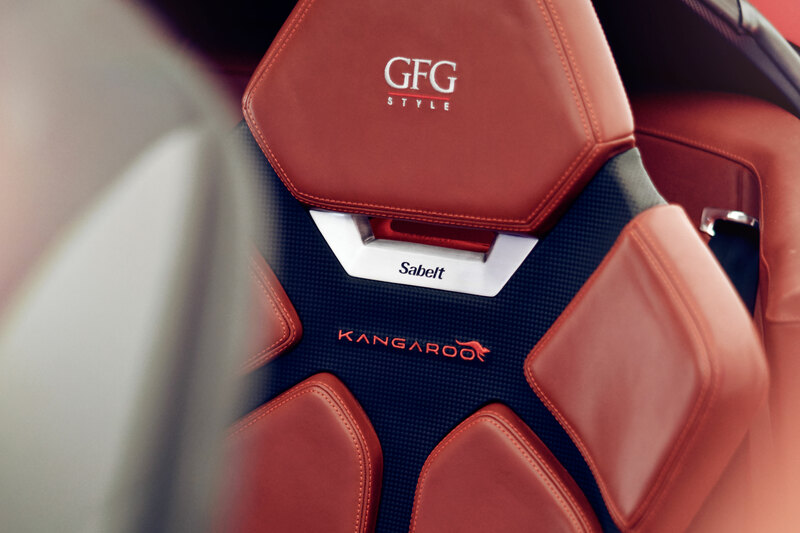 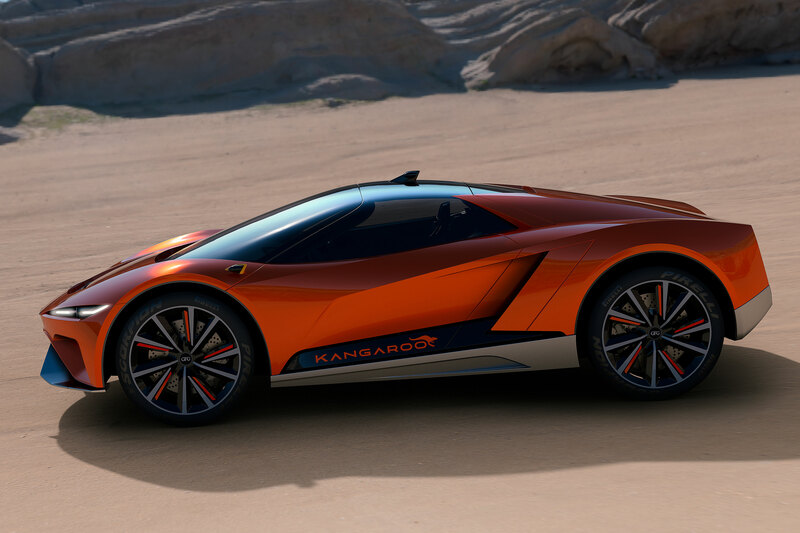 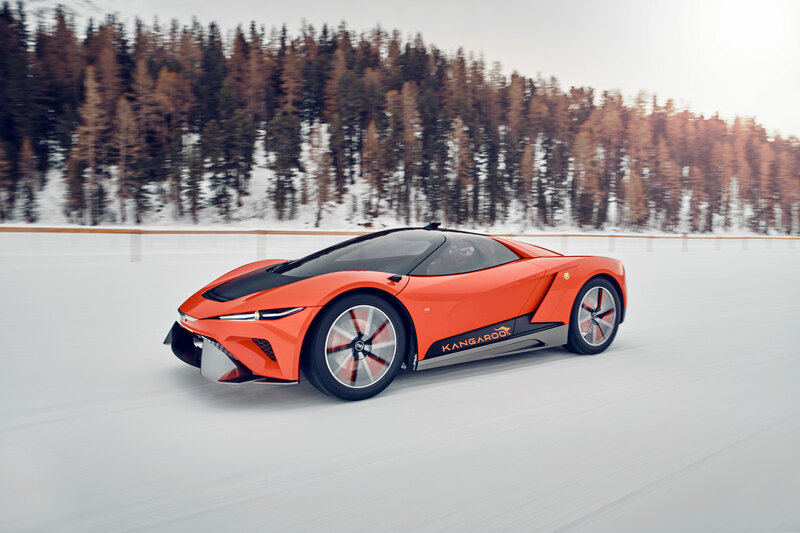 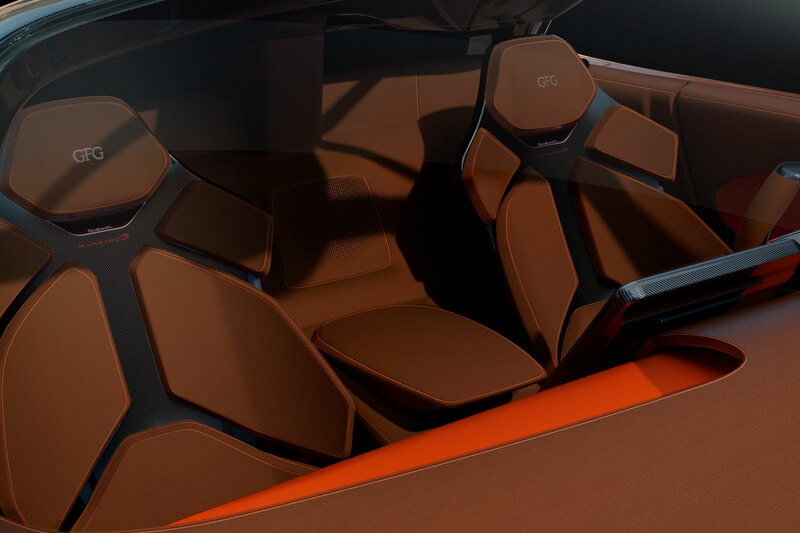 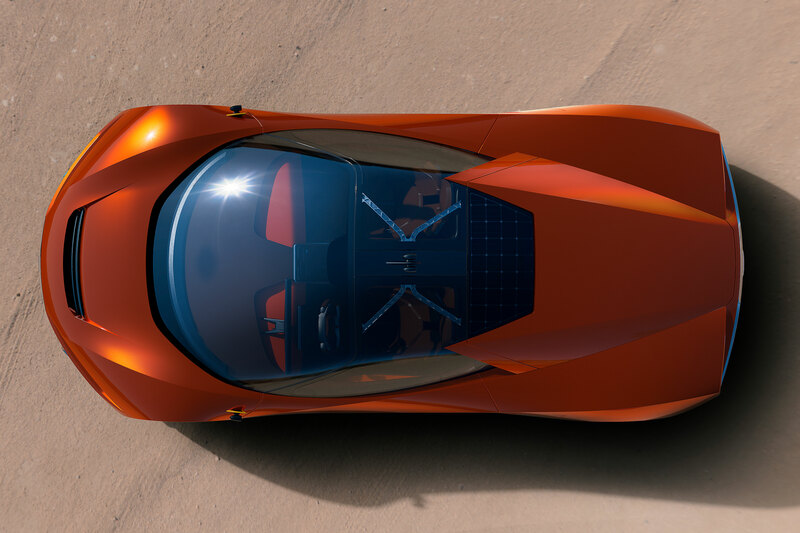 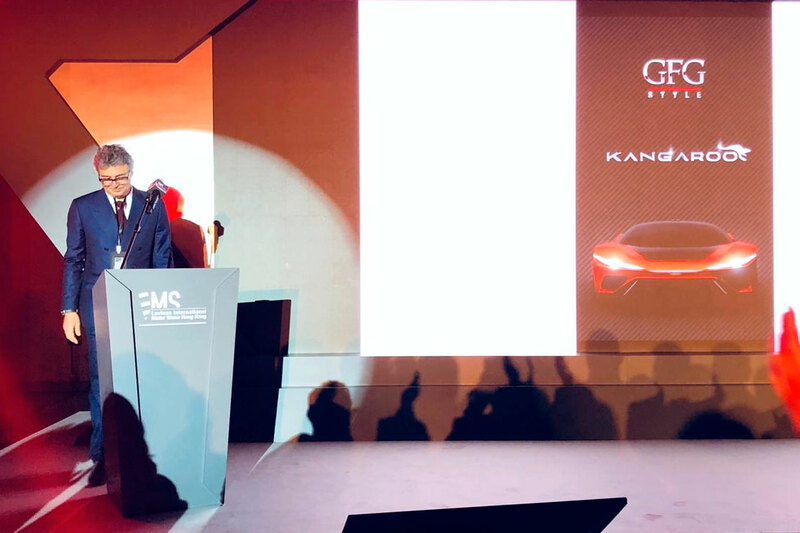 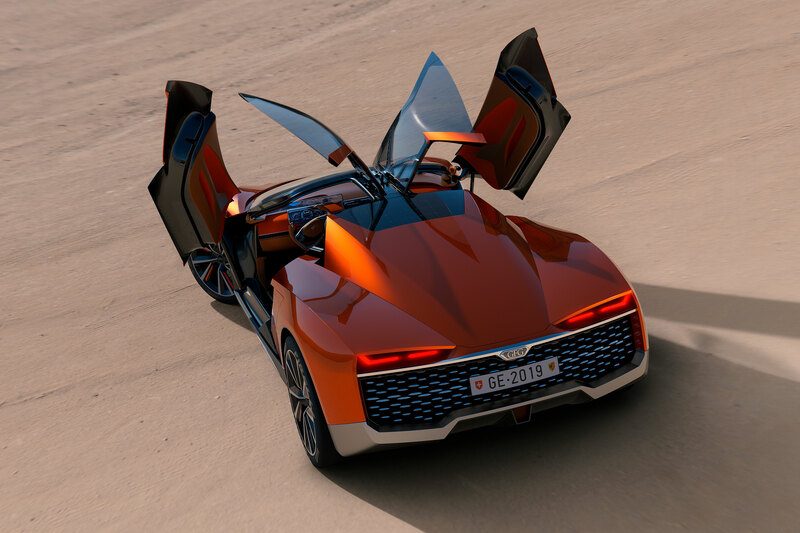 The new concept car by GFG Style, a two-seater, electric hyper-SUV with 4-wheel drive and 4-wheel steering, is called Kangaroo and its styling is a match for any terrain, thanks to its functionality and technology. 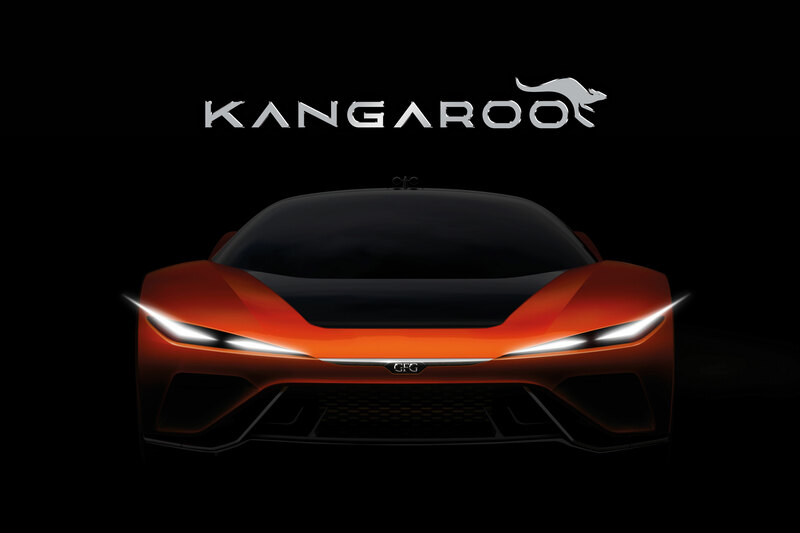 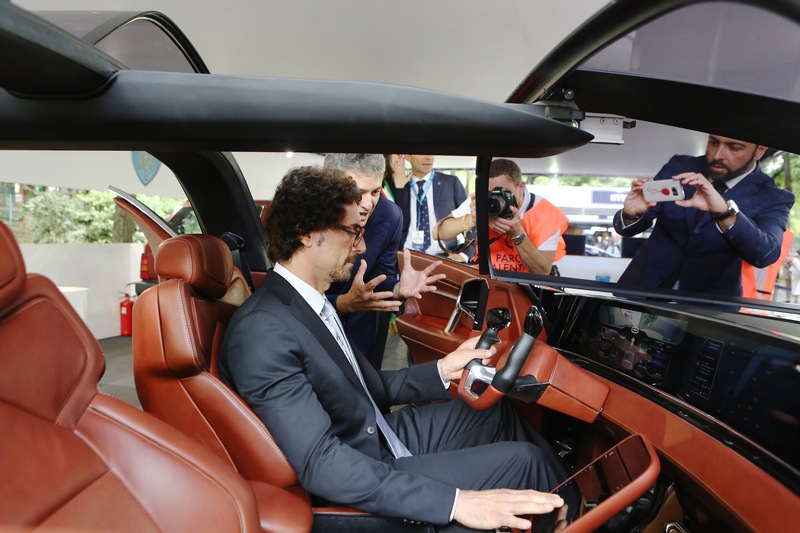 It's called Kangaroo, an Electric Hyper-Suv: 2 seats, 4-wheel drive and 4-wheel steering, 0-100 Km/h in 3.5 seconds and a top speed of over 250 Km/h. 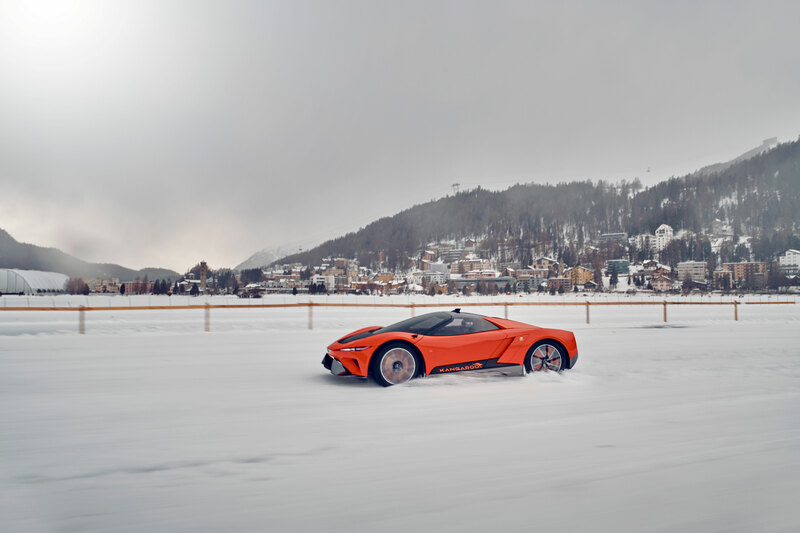 On any terrain! 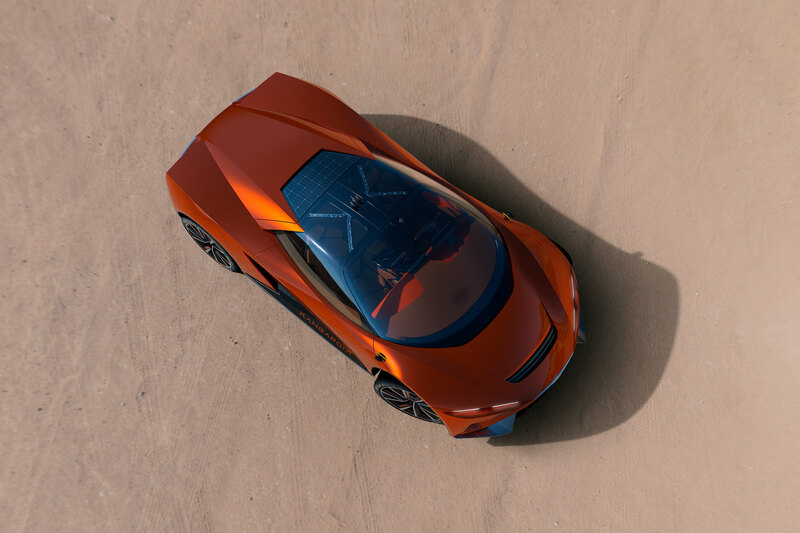 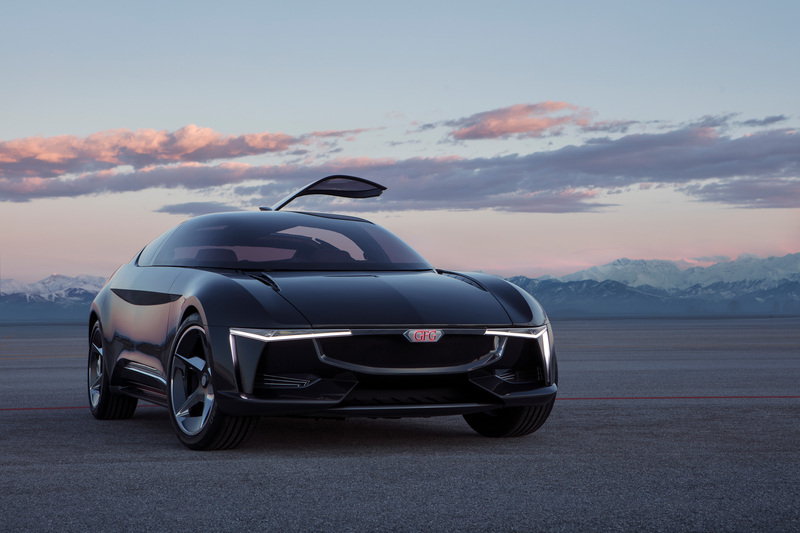 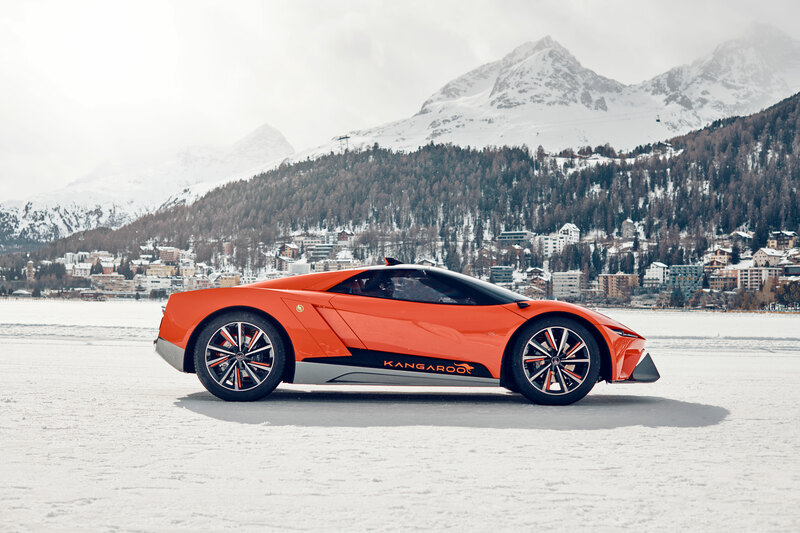 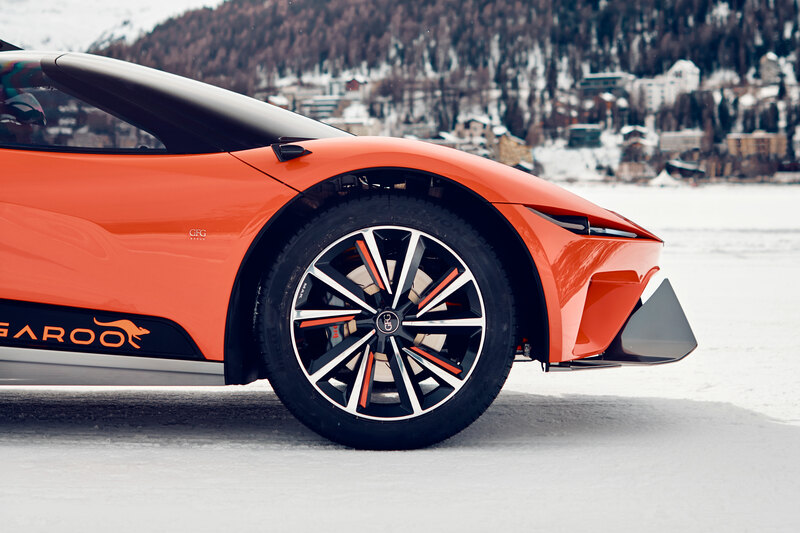 The electric platform has been developed in collaboration with CH Auto and presents a carbon fiber body covering an advanced alluminium space frame. 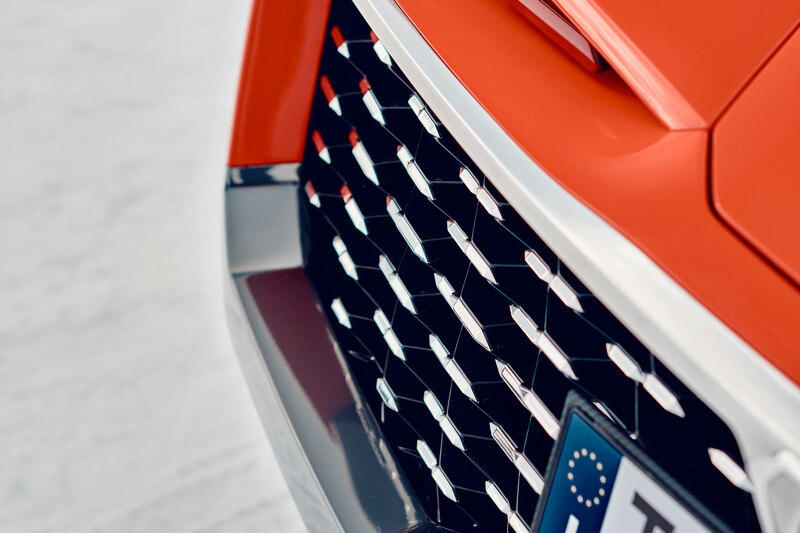 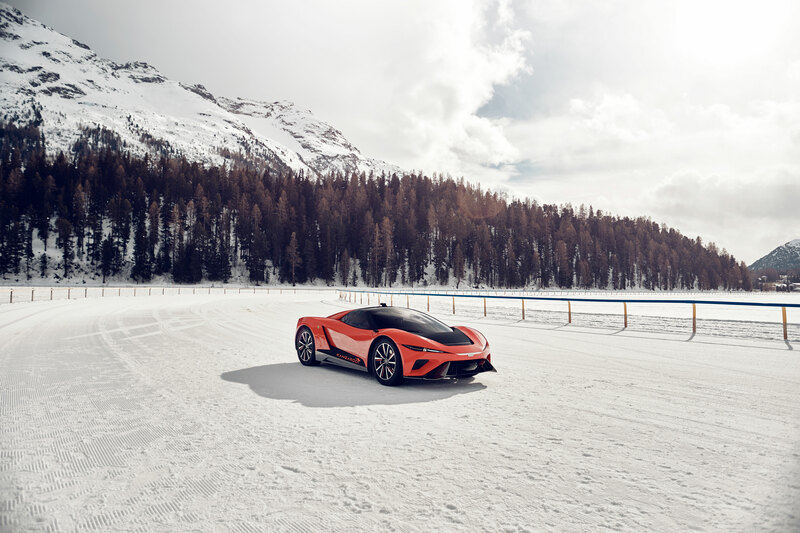 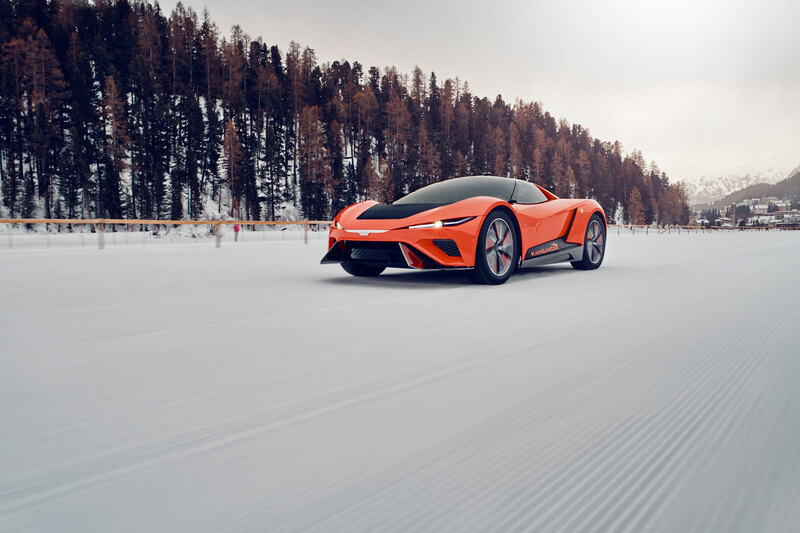 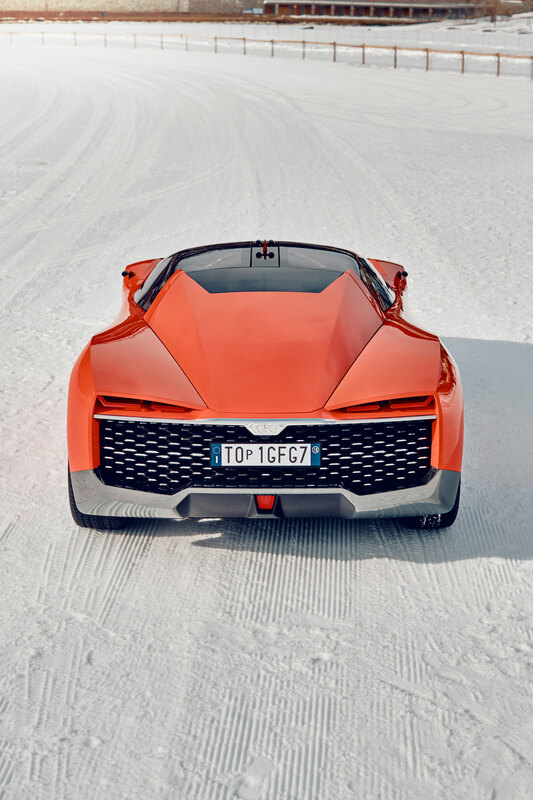 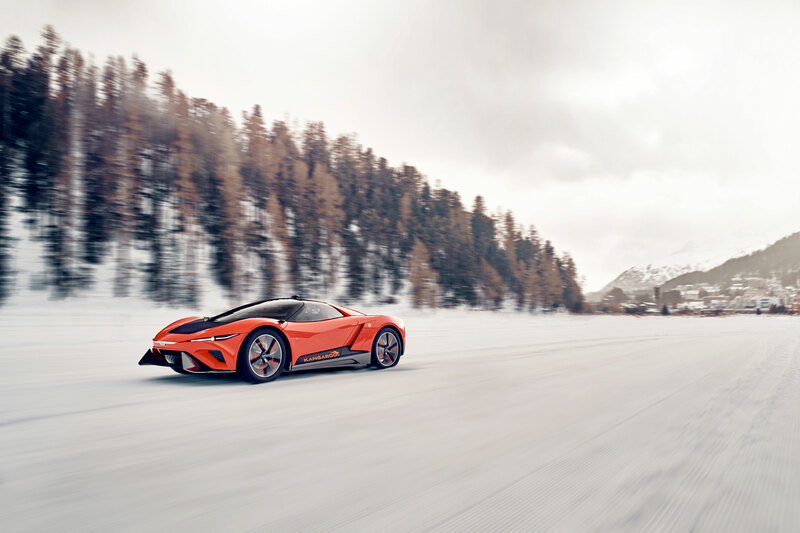 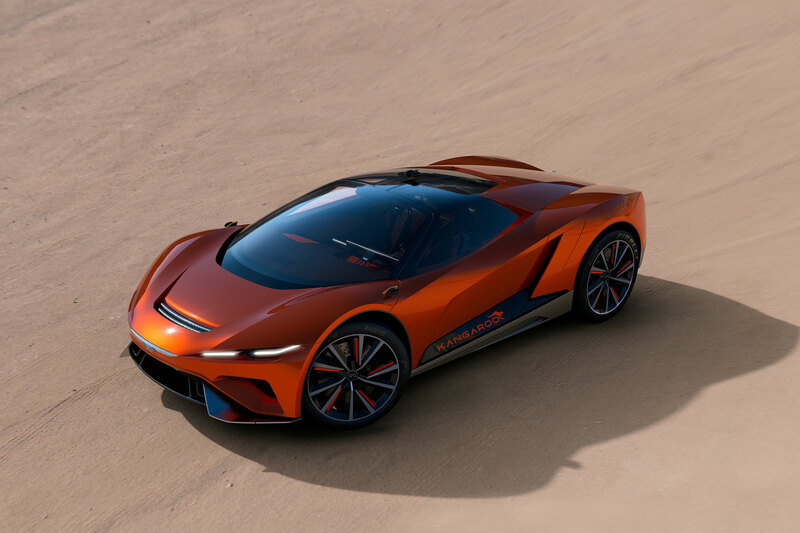 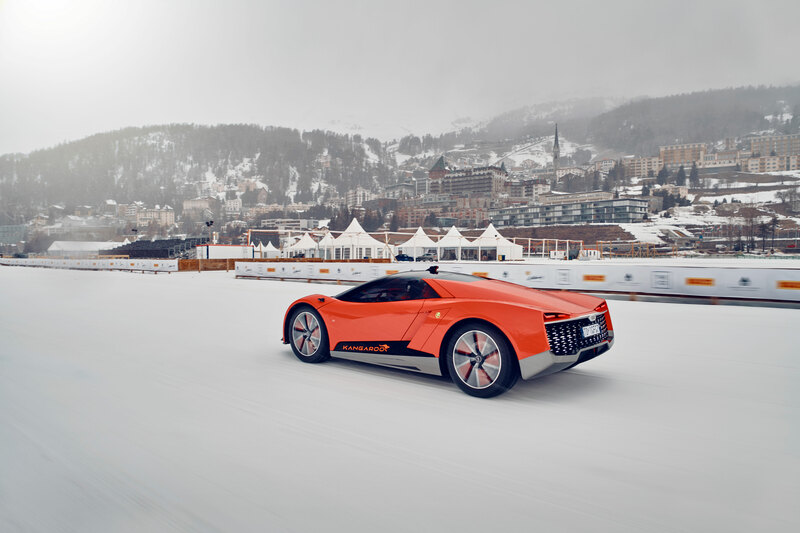 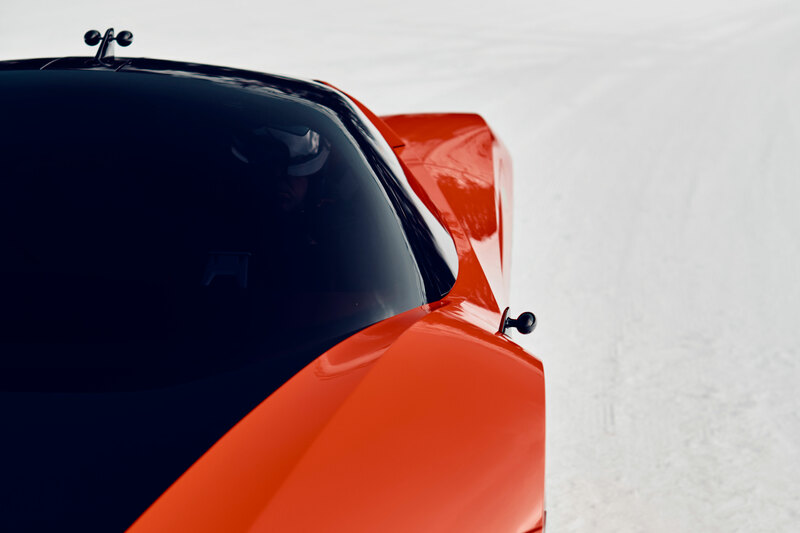 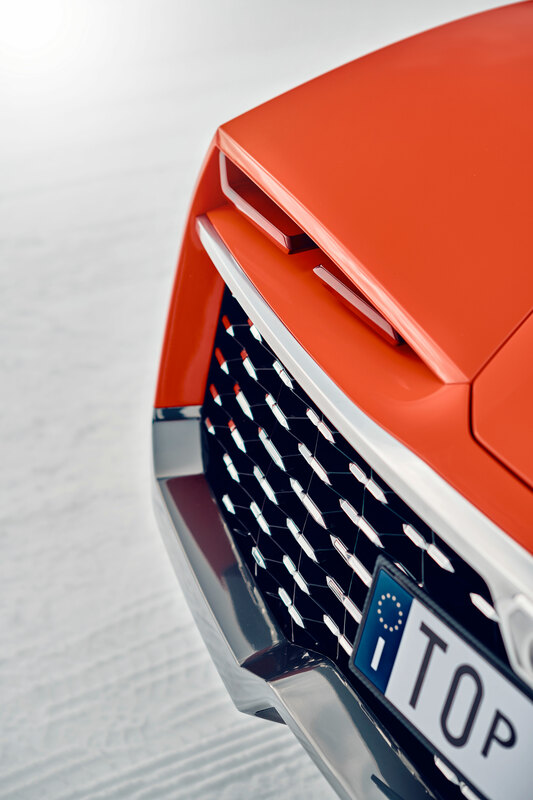 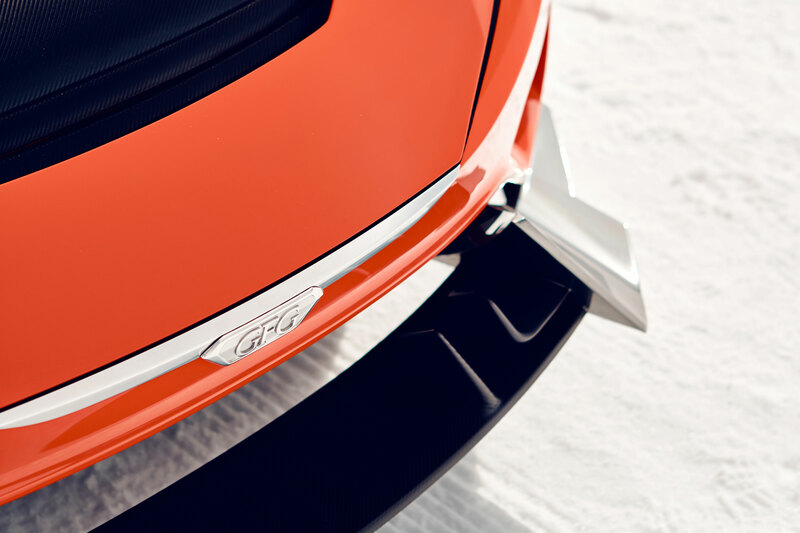 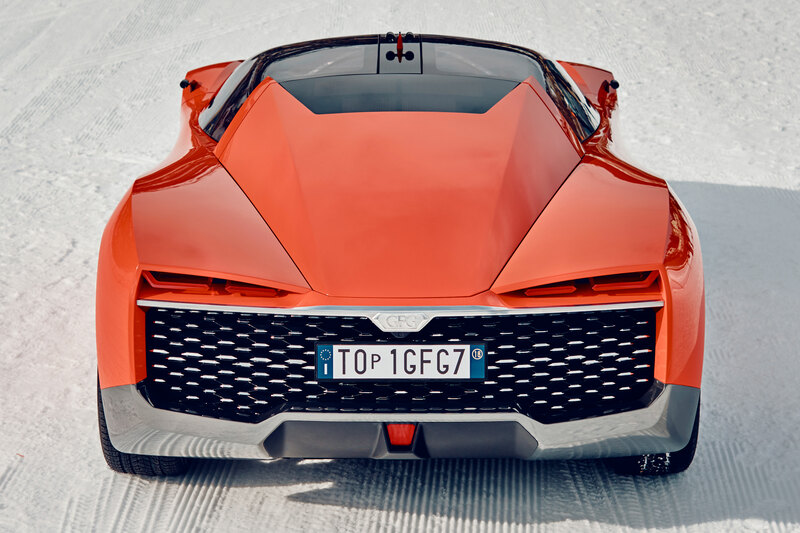 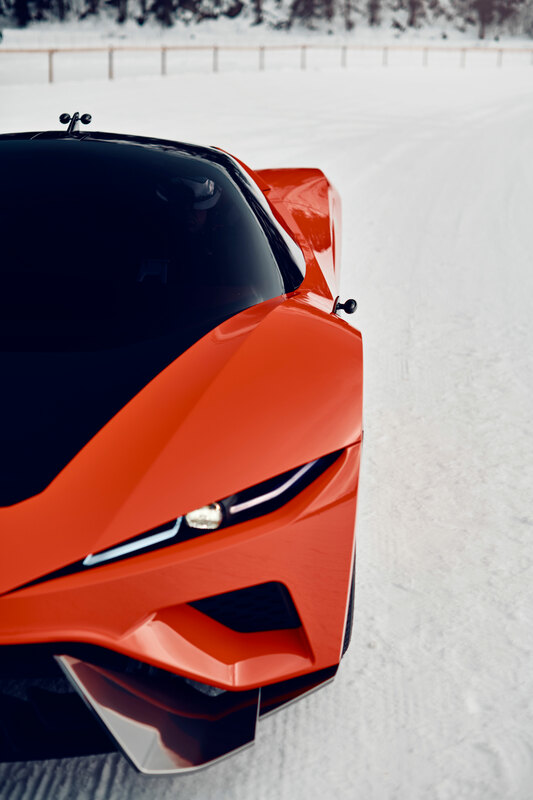 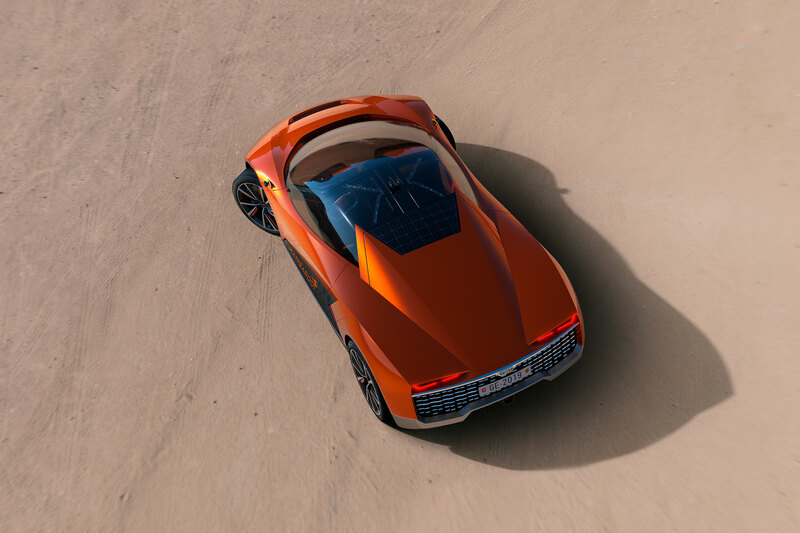 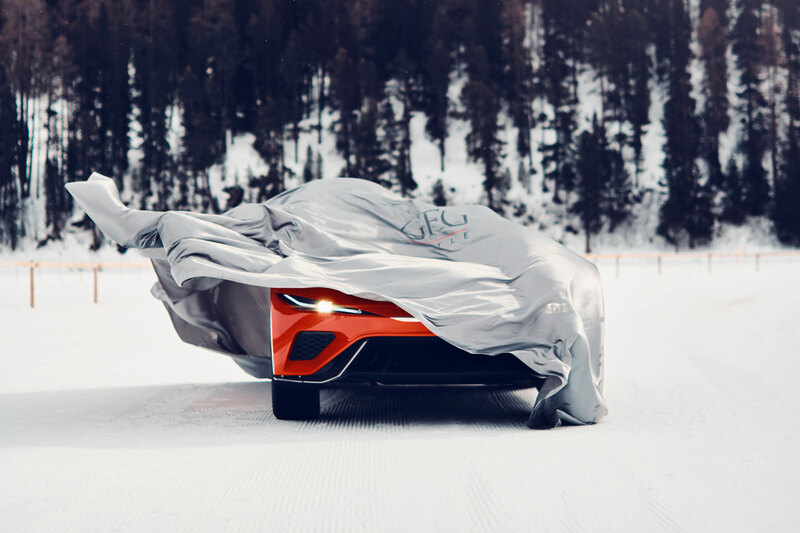 "Currently - says Fabrizio Giugiaro, who has taken care of the styling with Giorgetto Giugiaro - we are only revealing the "eyes" of this extraordinary concept that, as in our tradition, will be completely unveiled in Geneva and drivable after the show on any terrain". 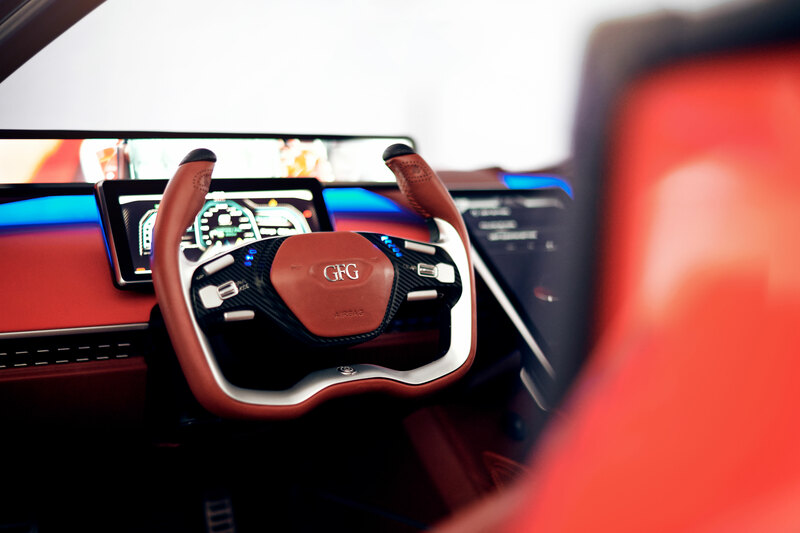 Today, at the 2018 Paris Motor Show, GFG unveils GFG Sibylla GG 80, replica at the vehicle originally launched in Geneva 2018. 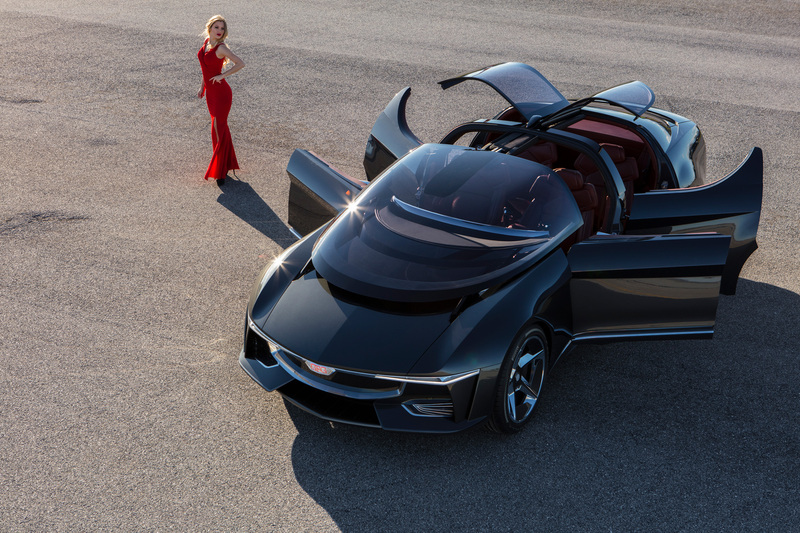 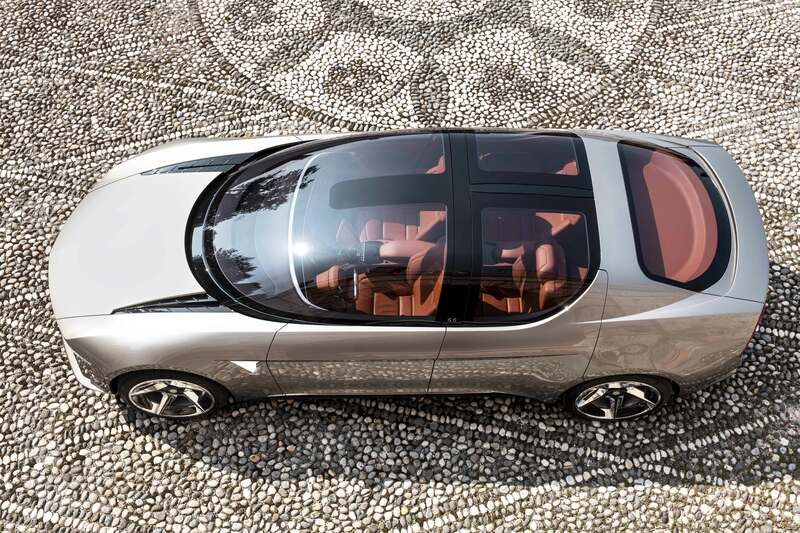 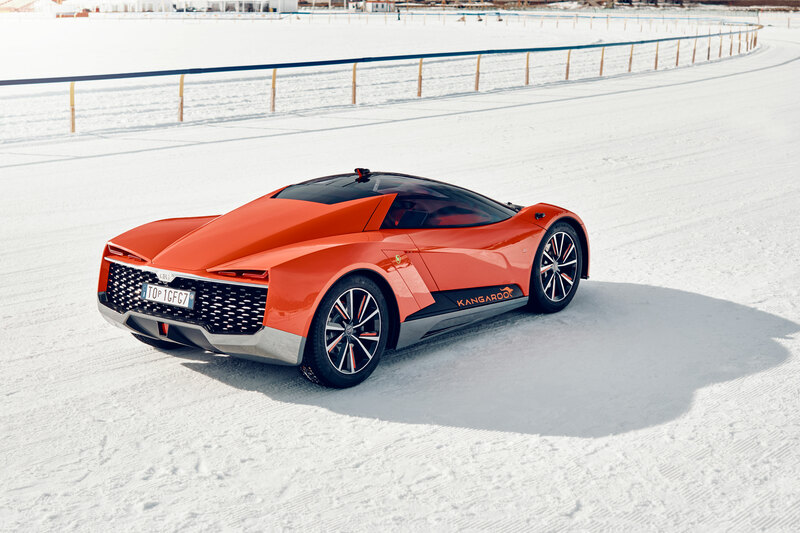 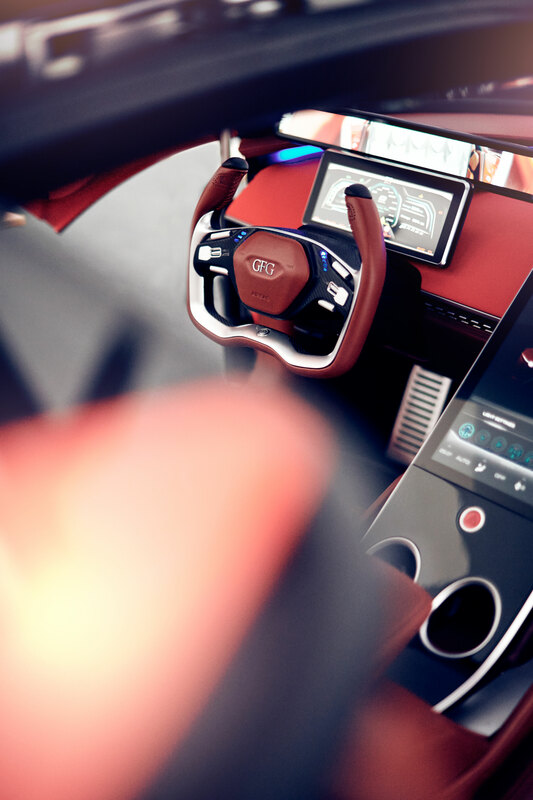 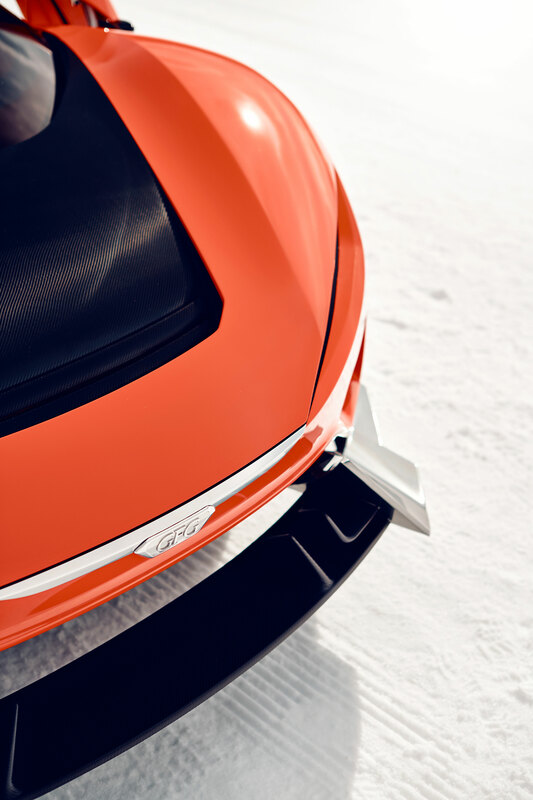 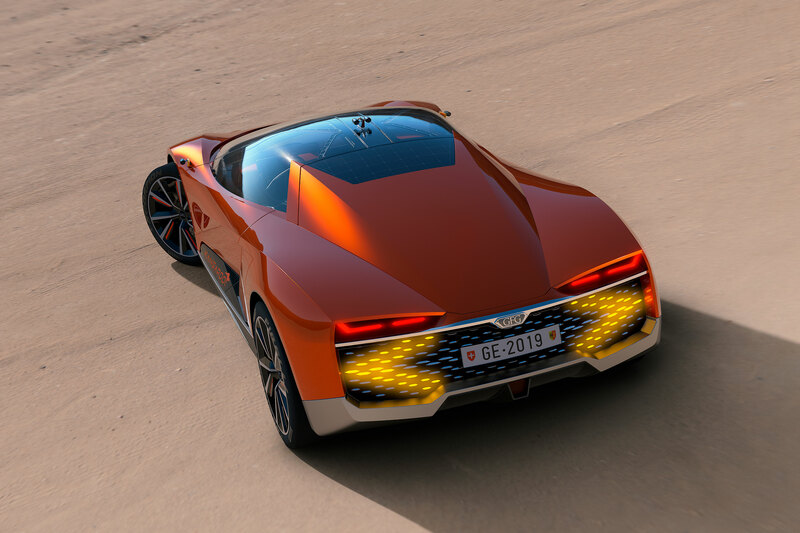 Sibylla GG 80 is a new electric concept vehicle that brings together beautiful design with beautiful energy, to signpost the future of mobility. 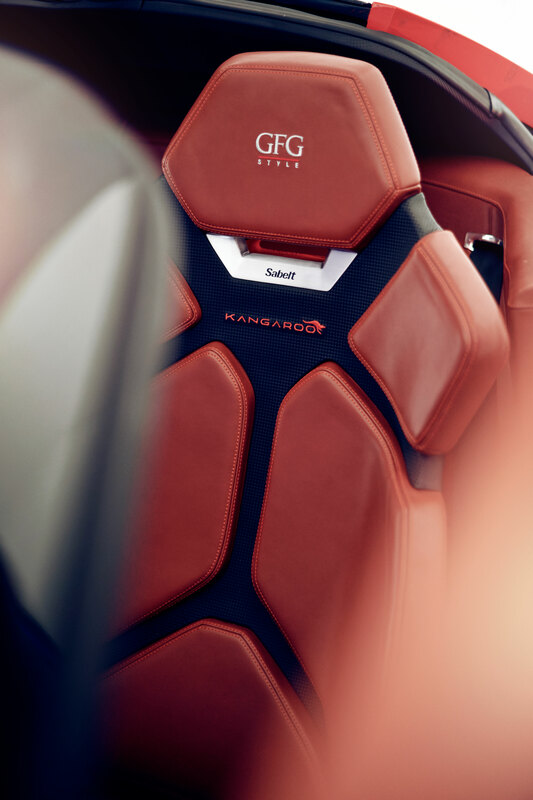 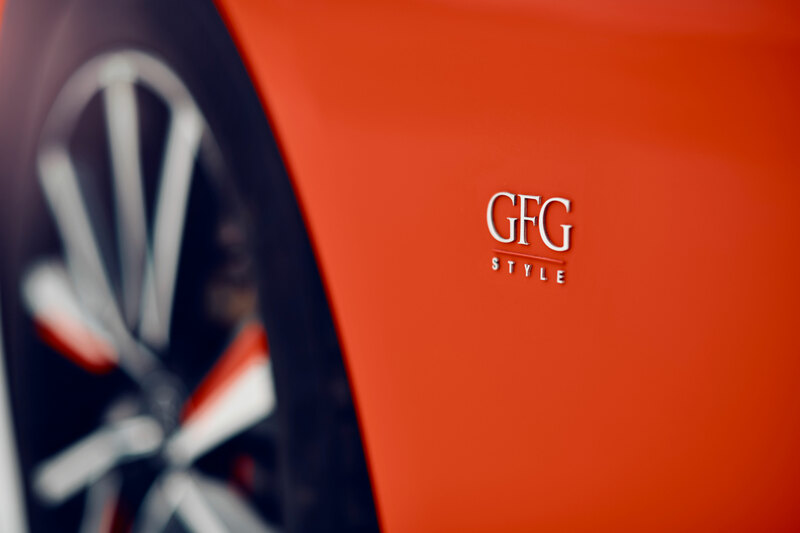 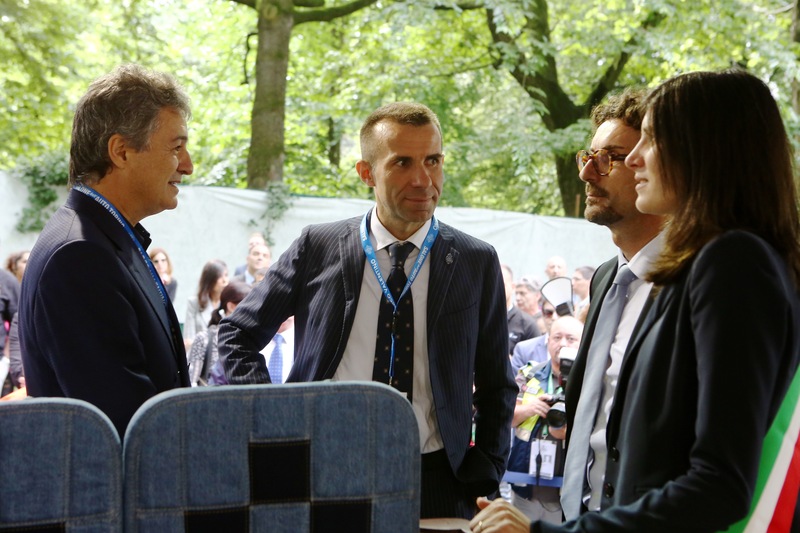 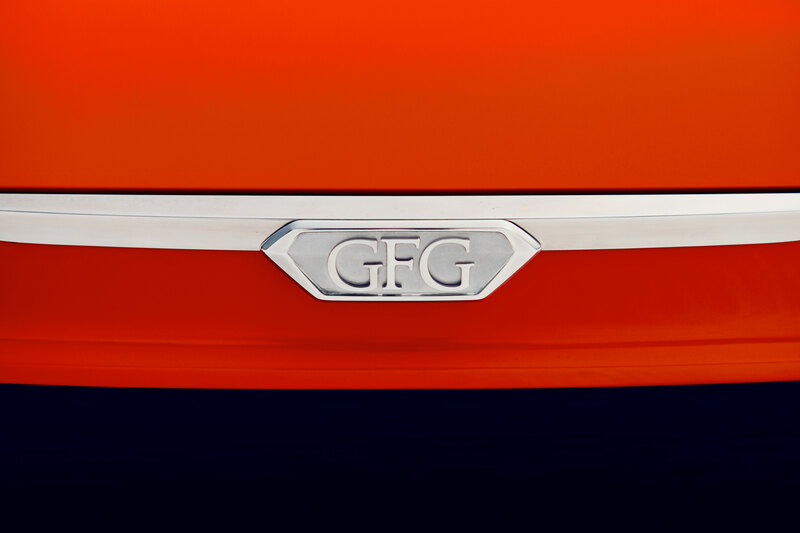 GFG Style, the company founded by Giorgetto and Fabrizio Giugiaro in 2016, has its own stand for the second year running at the Salone dell'Auto di Torino "Parco Valentino", from 6 to 10 June 2018. 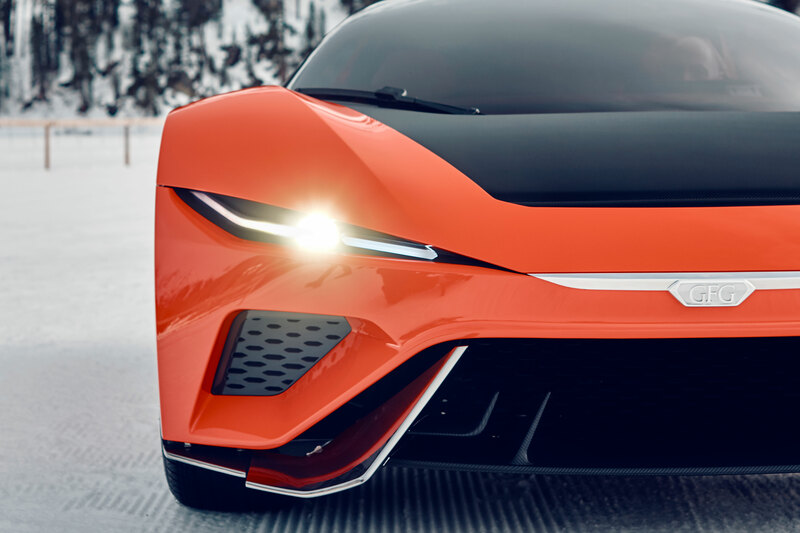 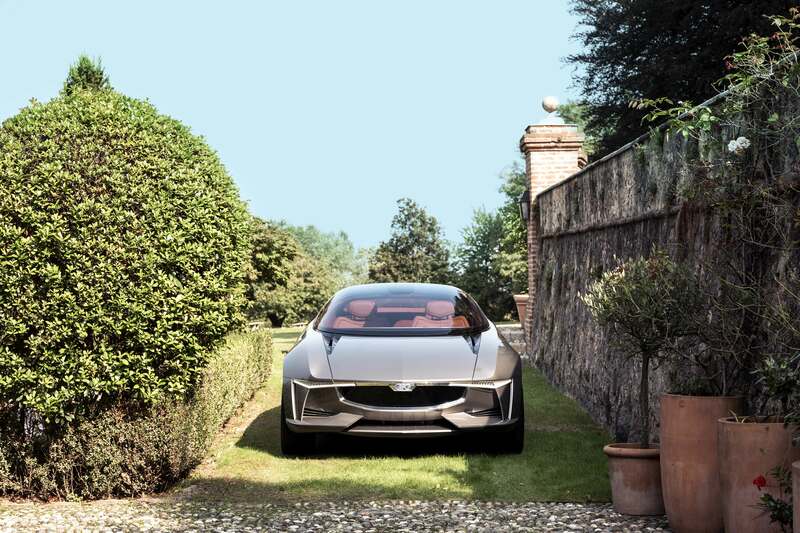 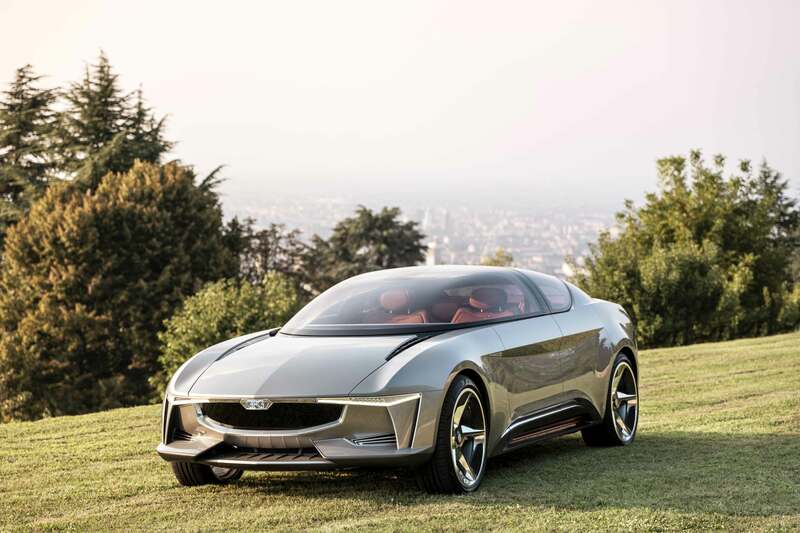 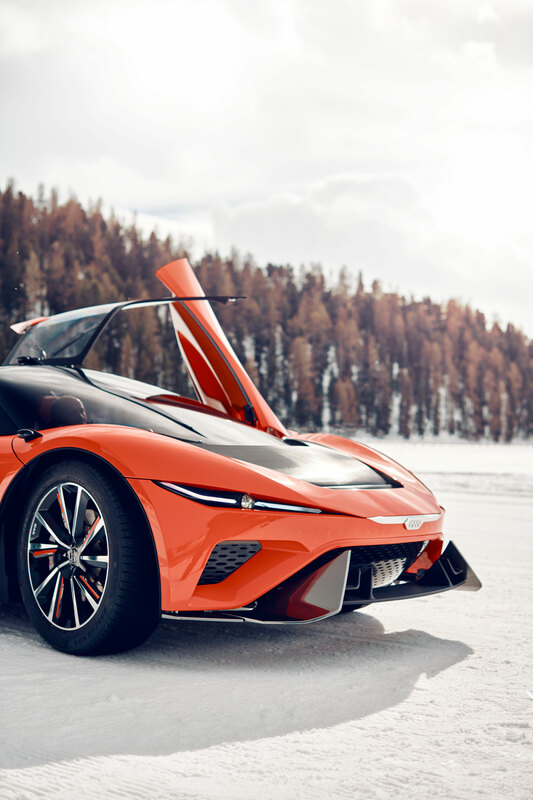 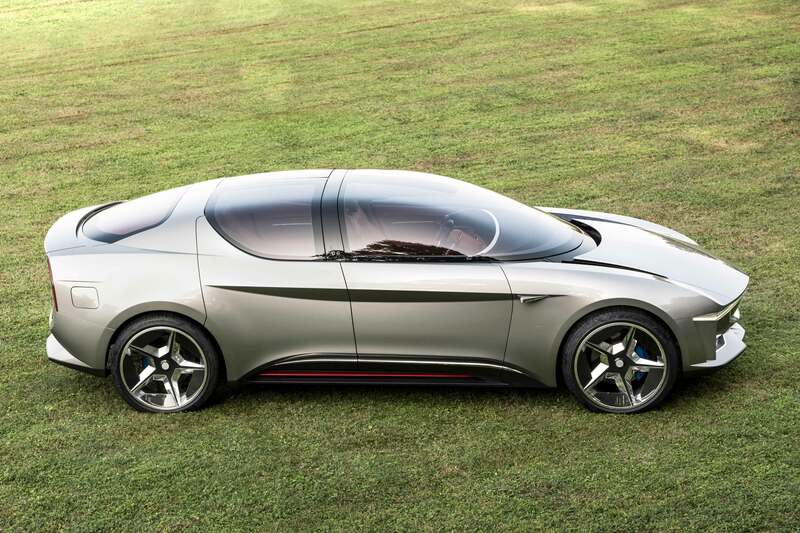 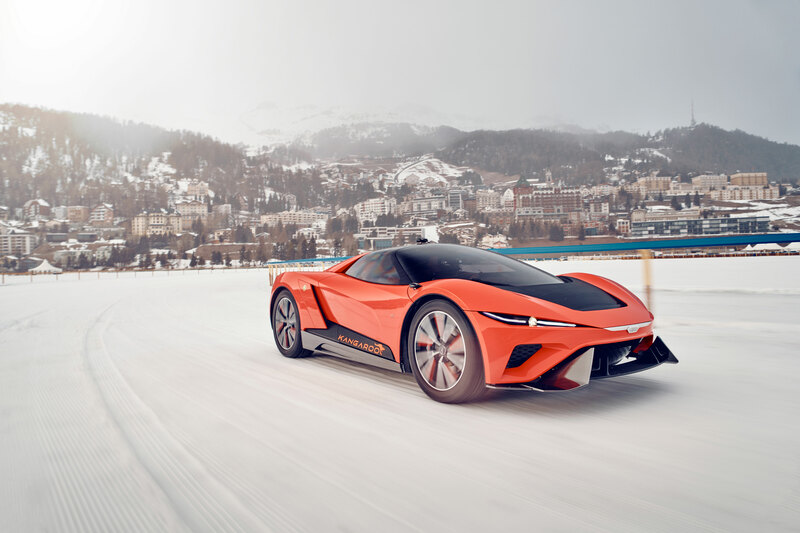 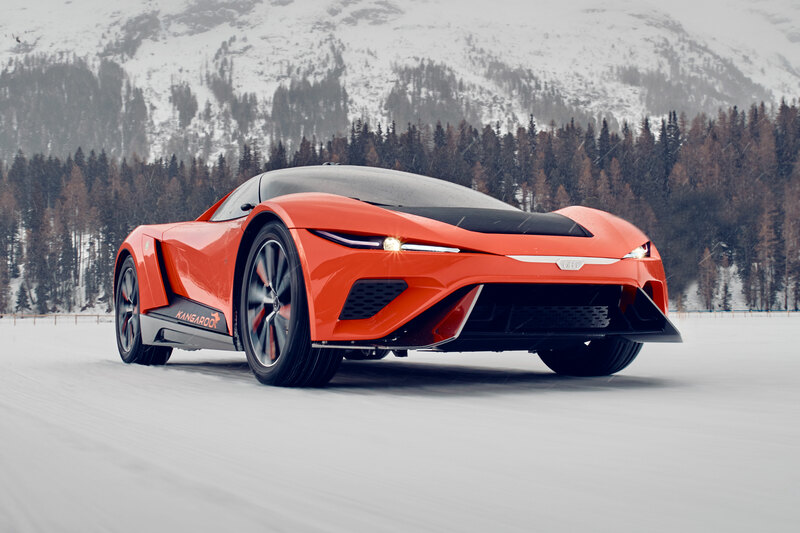 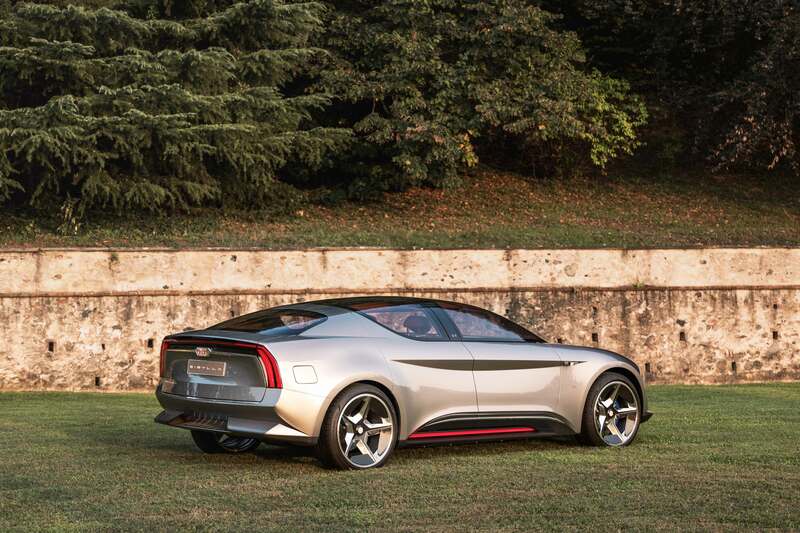 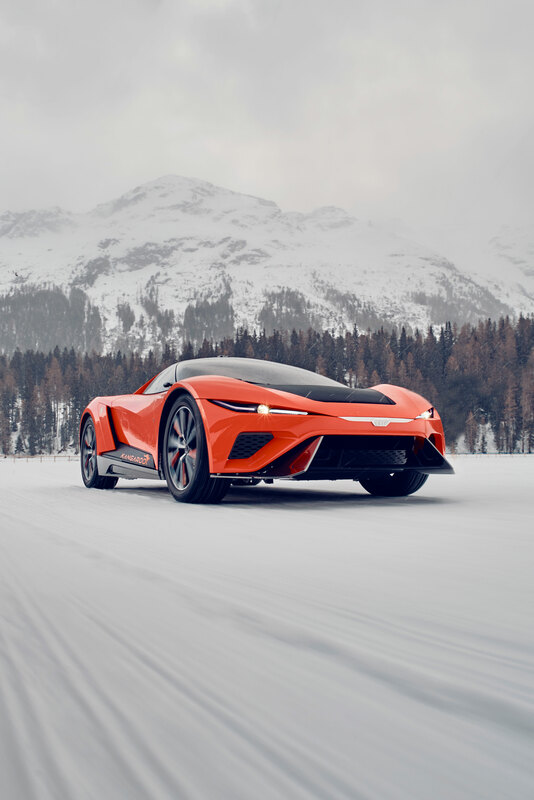 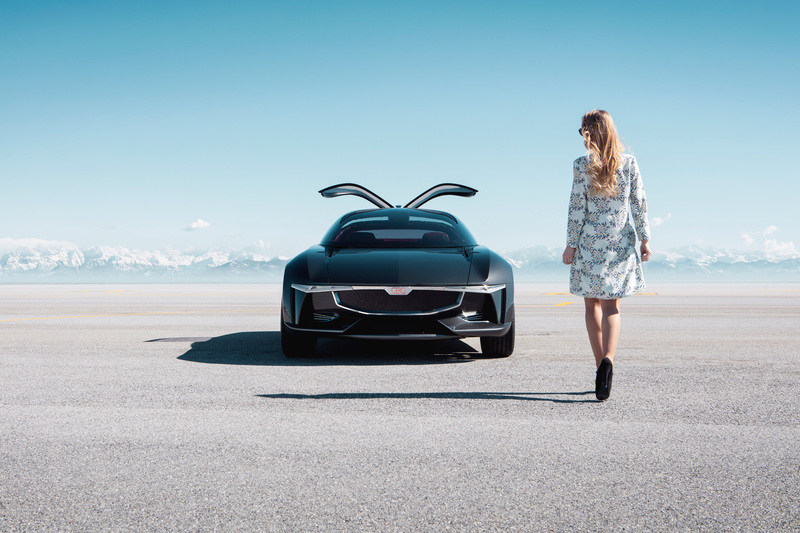 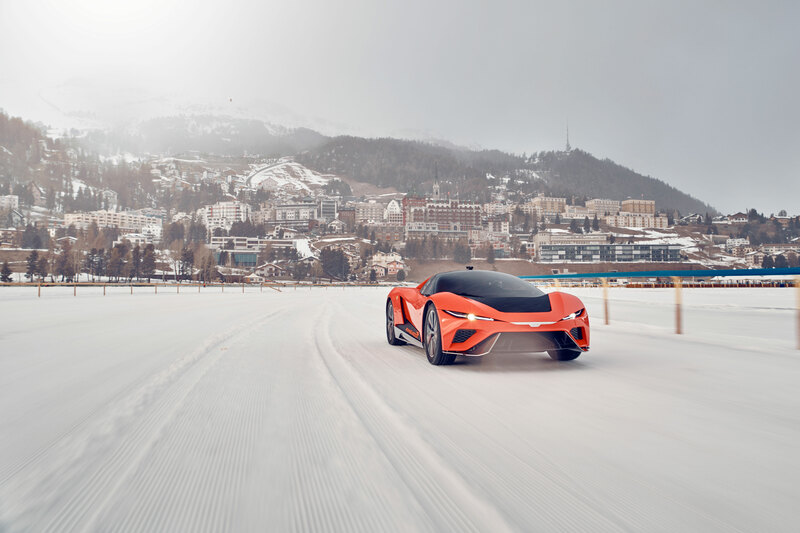 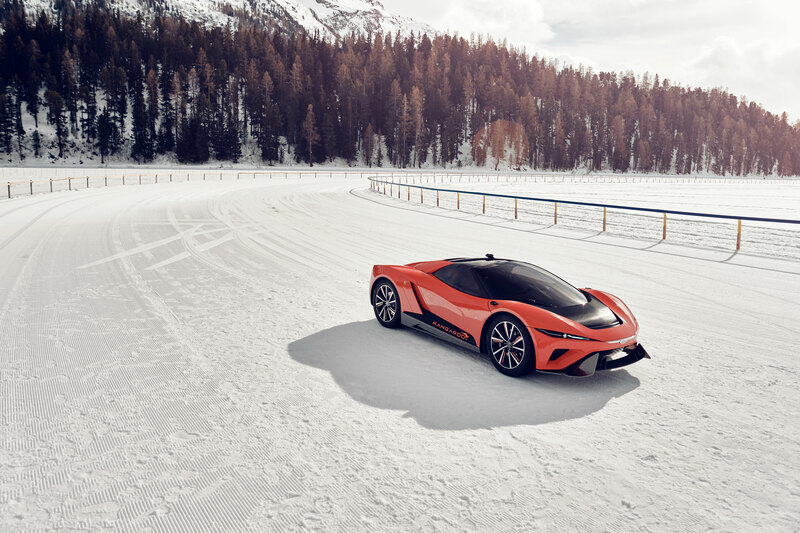 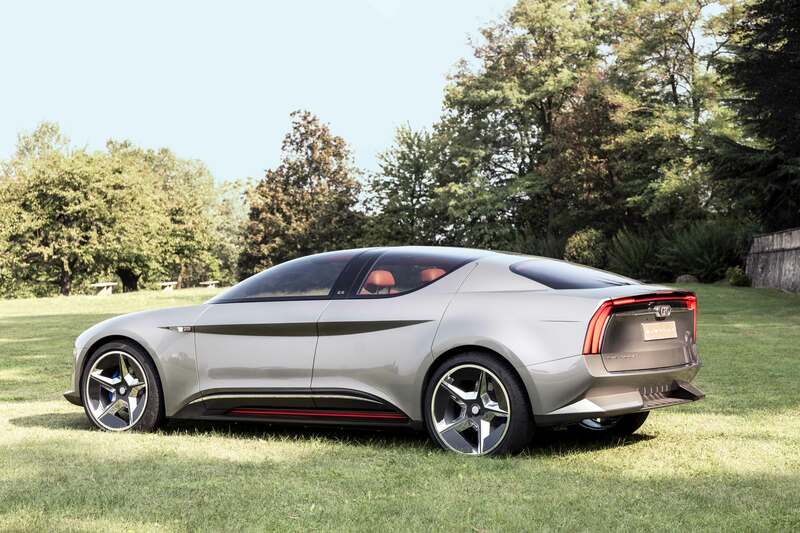 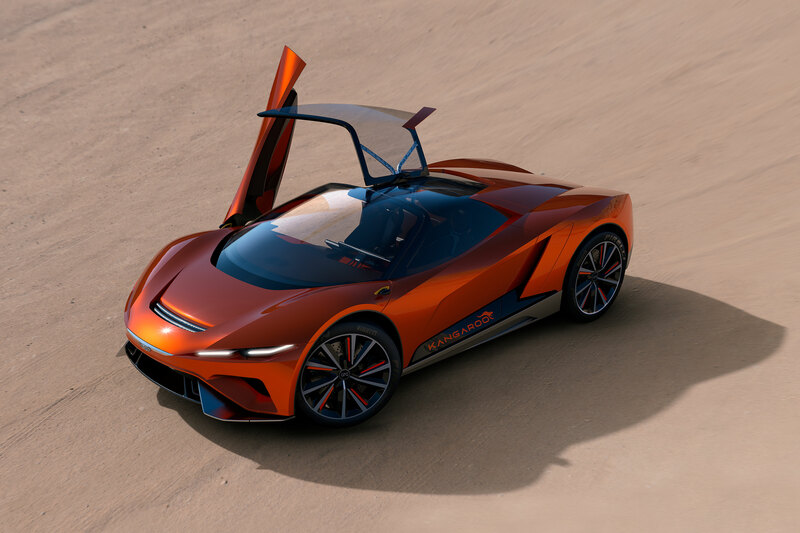 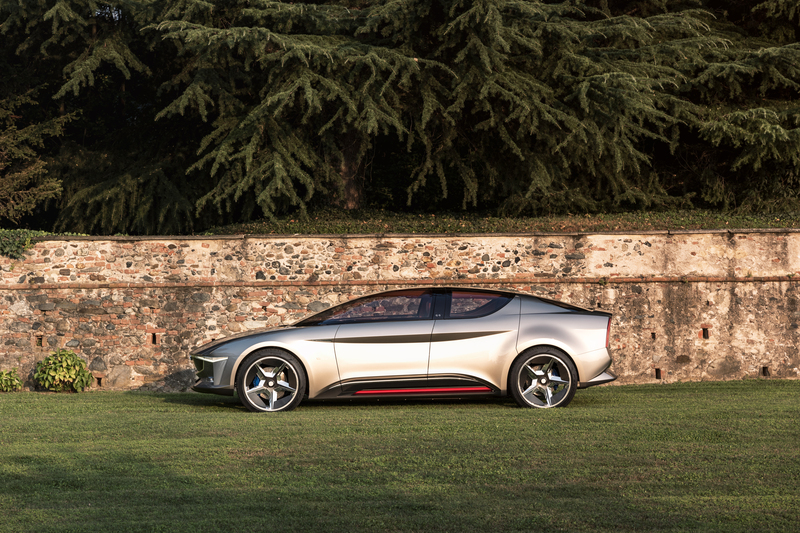 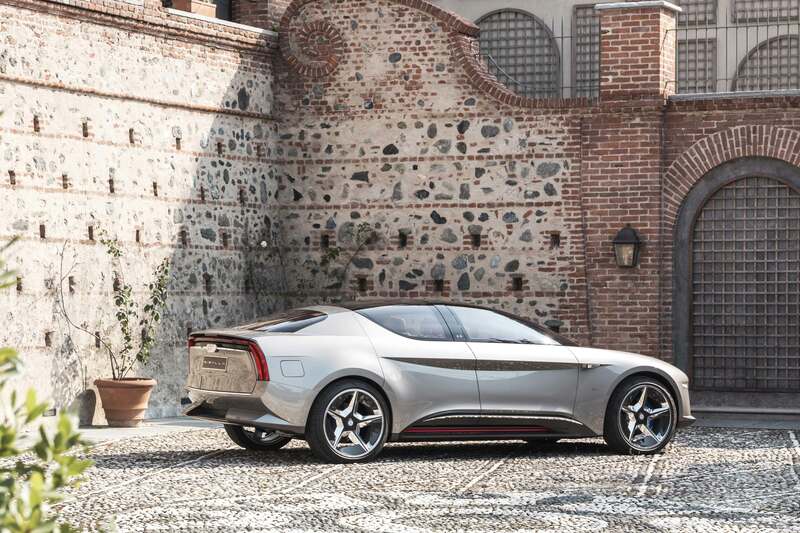 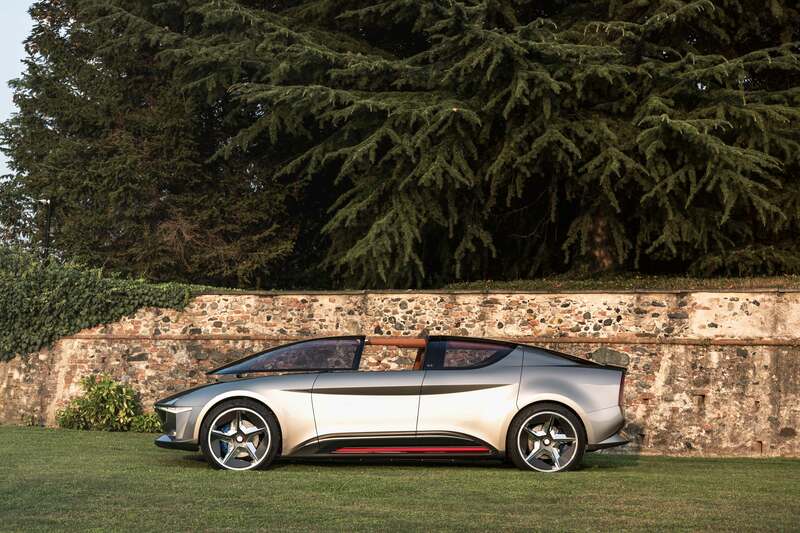 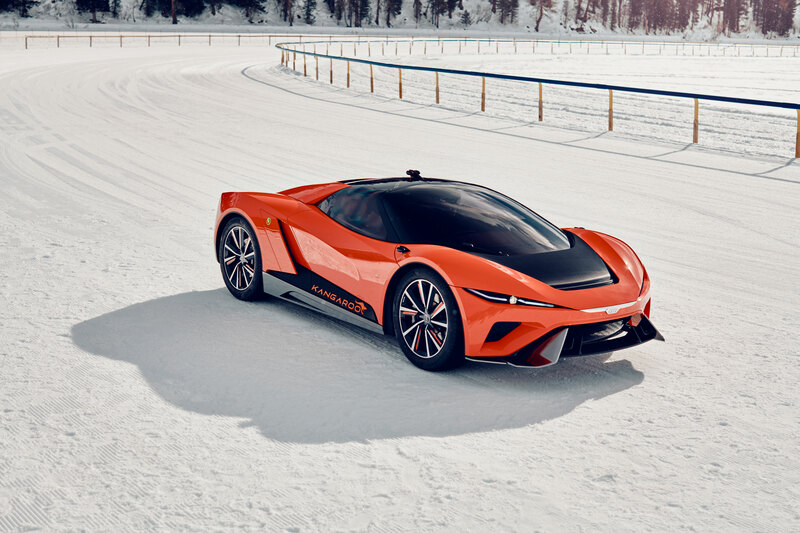 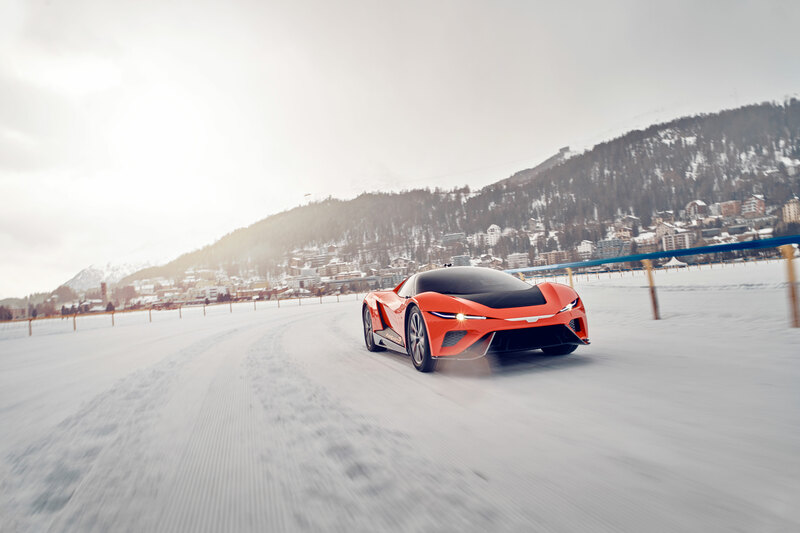 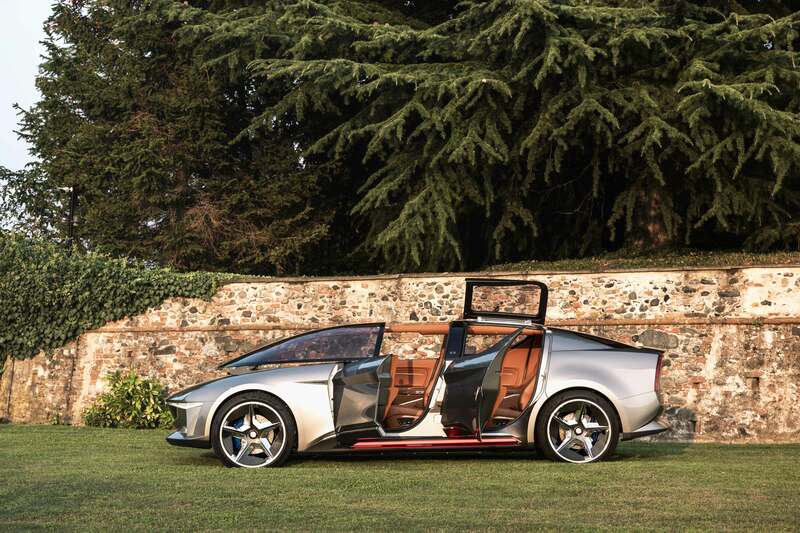 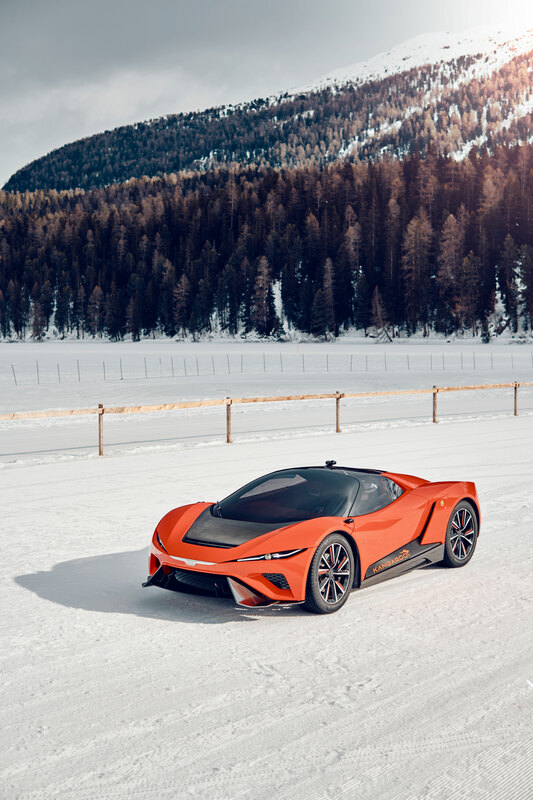 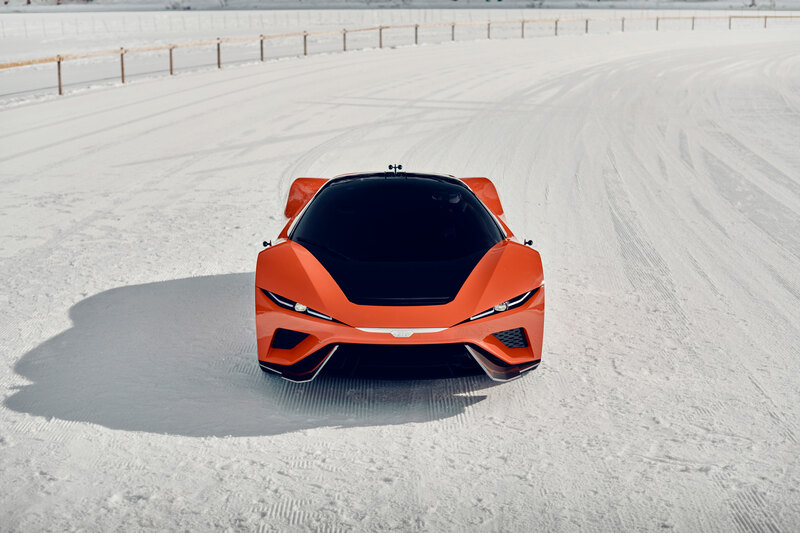 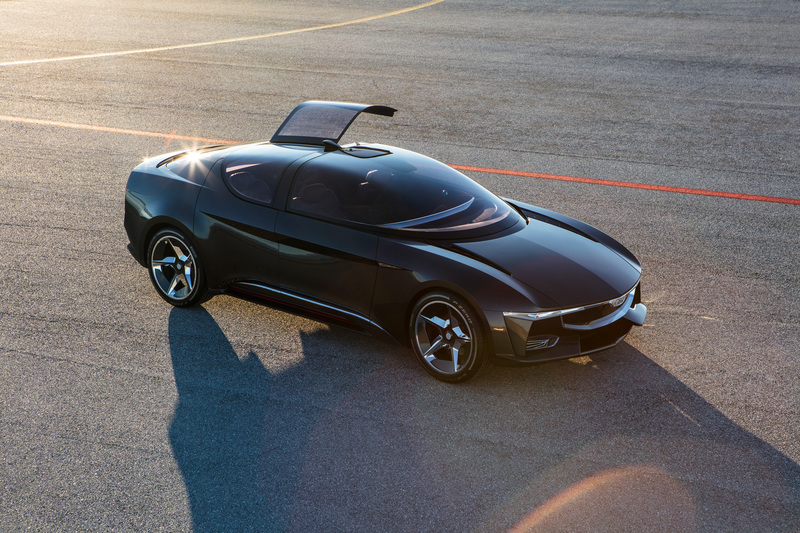 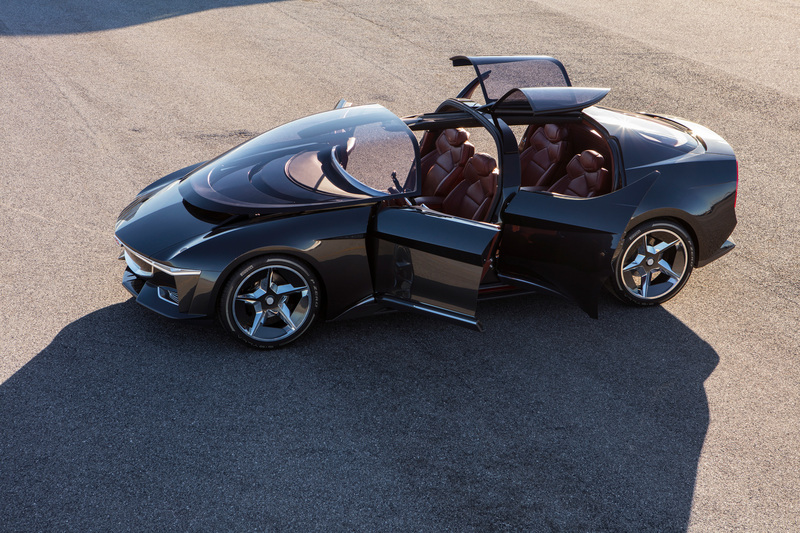 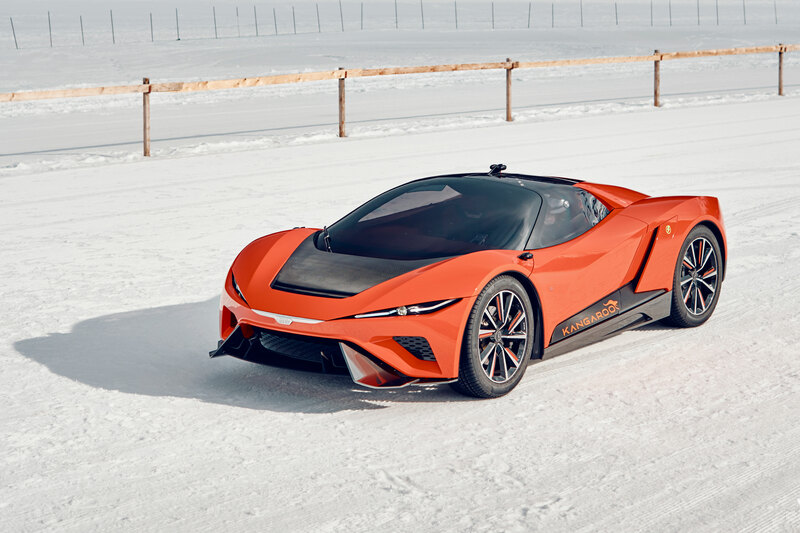 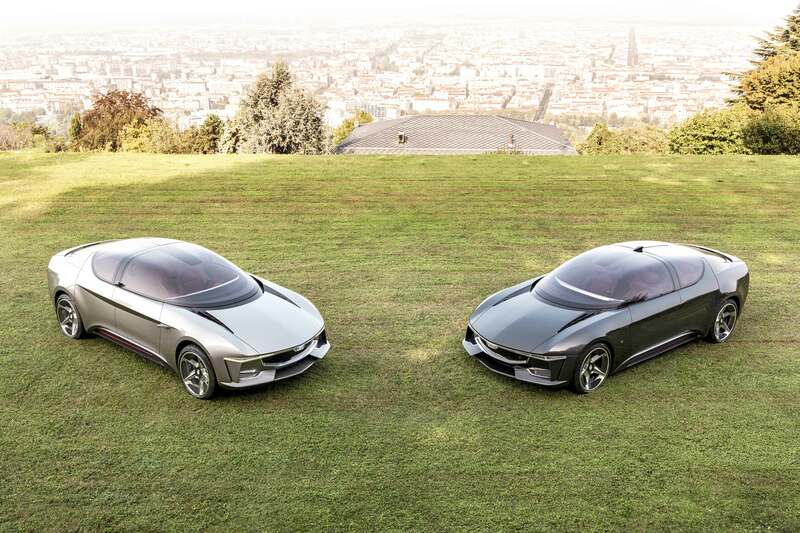 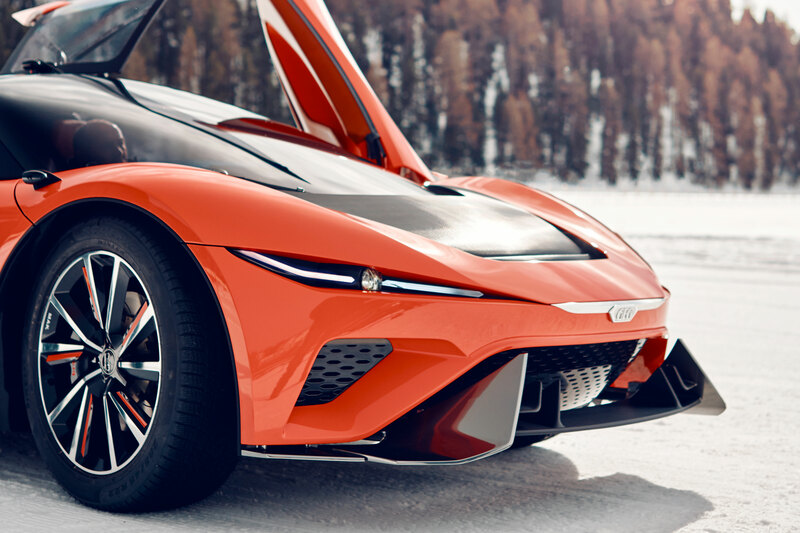 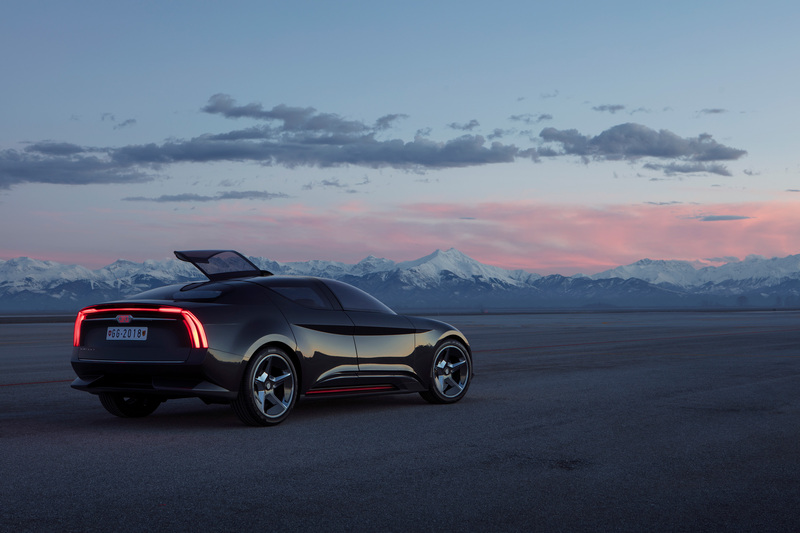 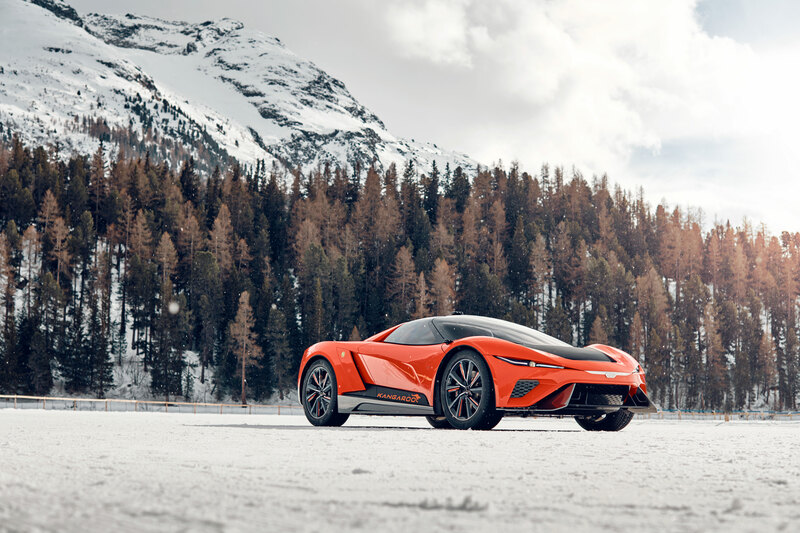 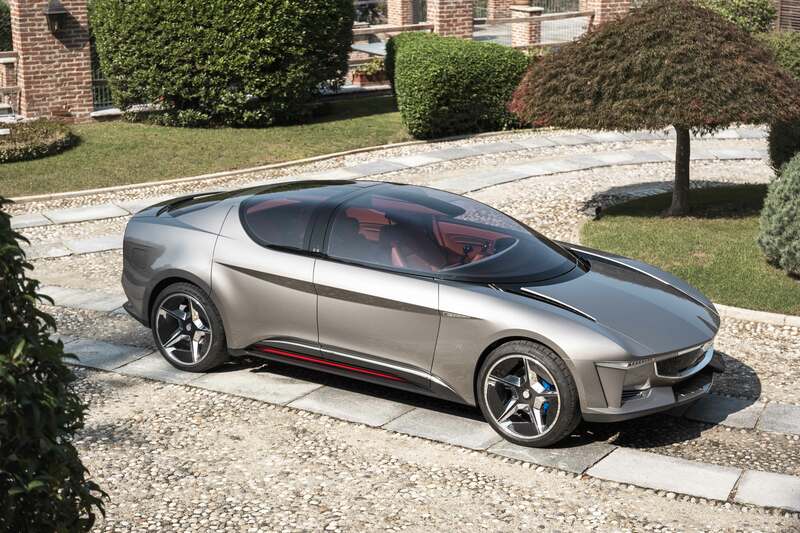 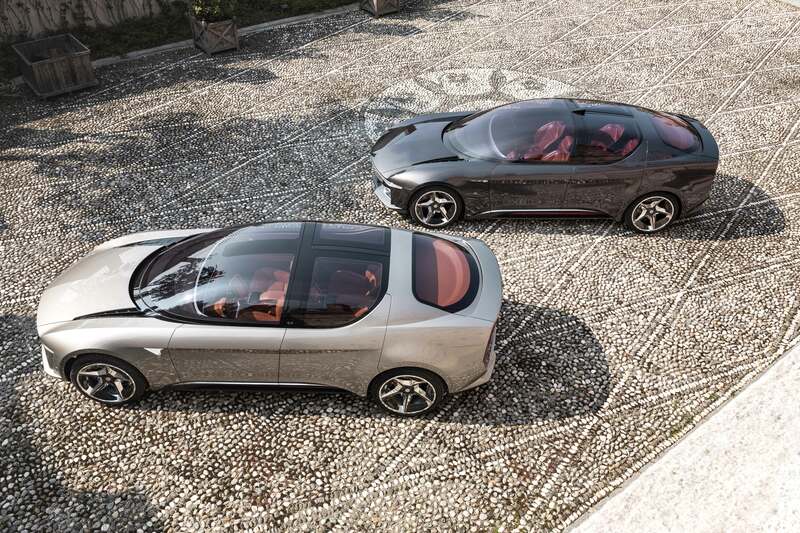 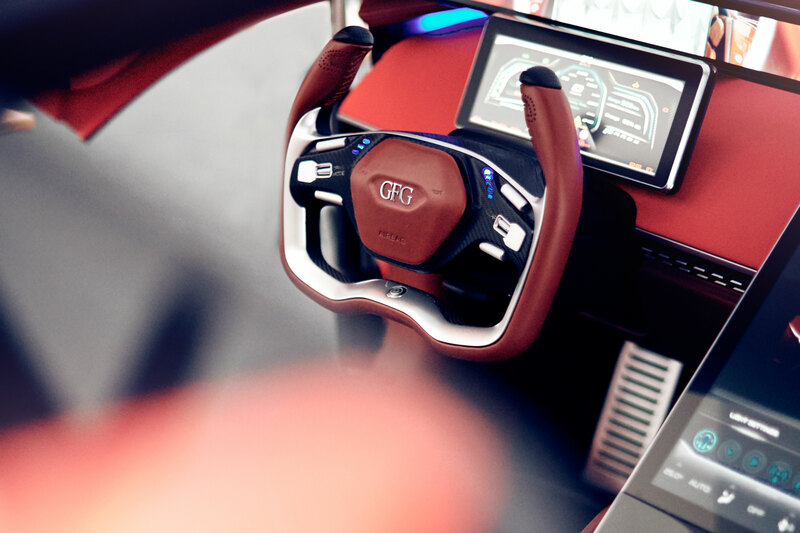 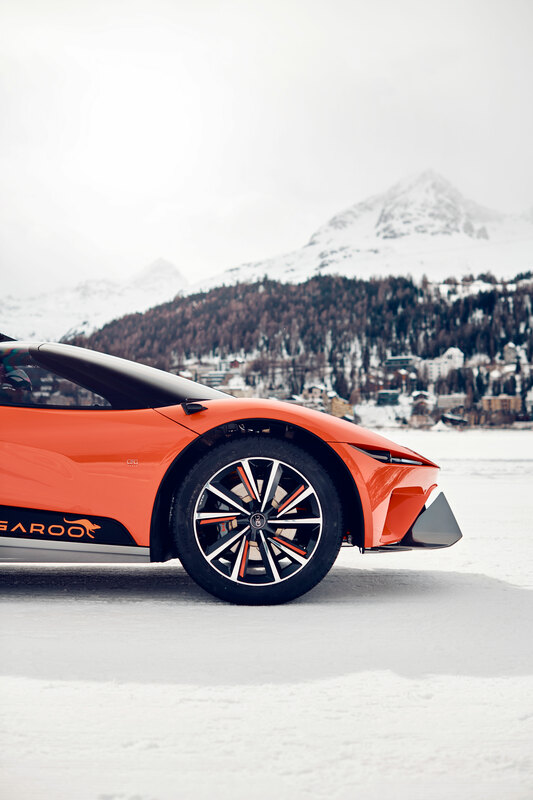 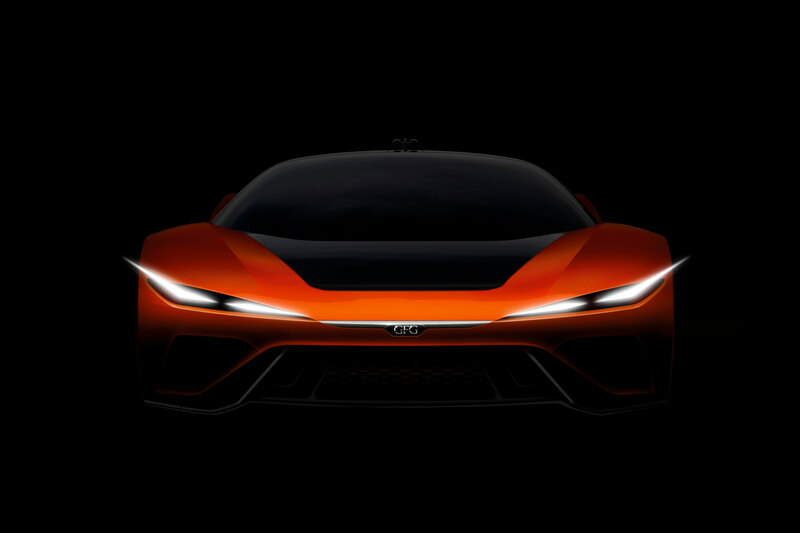 The GFG Sibylla, a running electric prototype of a 4-seater saloon made in collaboration with Envision Energy, is on display just one week from its Italian preview at the Concorso d'Eleganza at Villa d'Este. 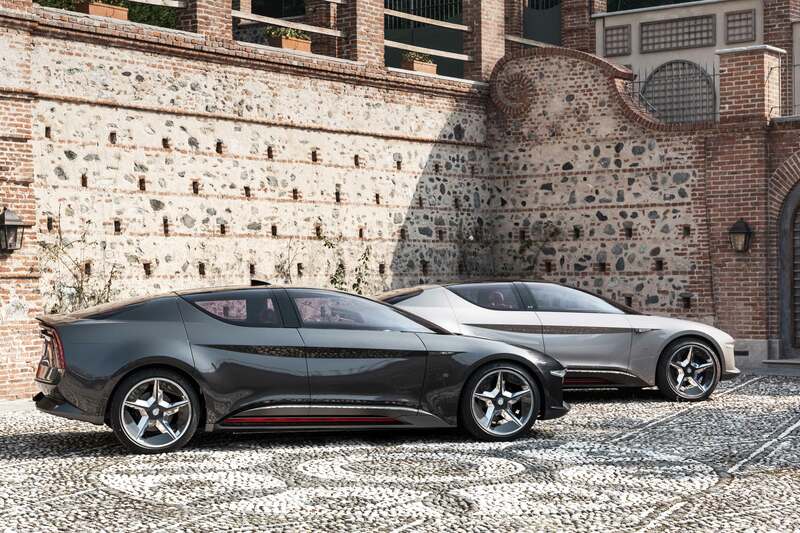 At the annual event of the “Concorso d’Eleganza Villa d'Este”, the historic concourse for classic and concept cars in the amazing backdrop of the Lake of Como, GFG Style, the Turin Style Centre founded by Giorgetto and Fabrizio Giugiaro in 2016, will present a national preview of the GFG Sibylla. 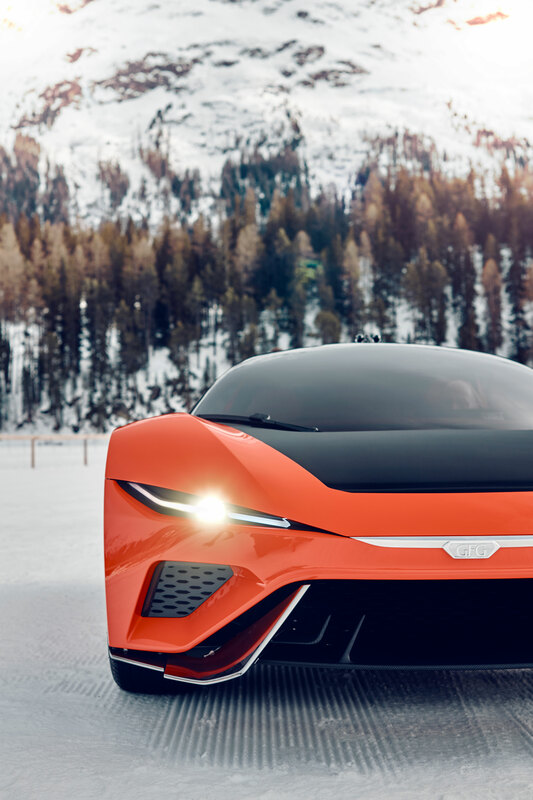 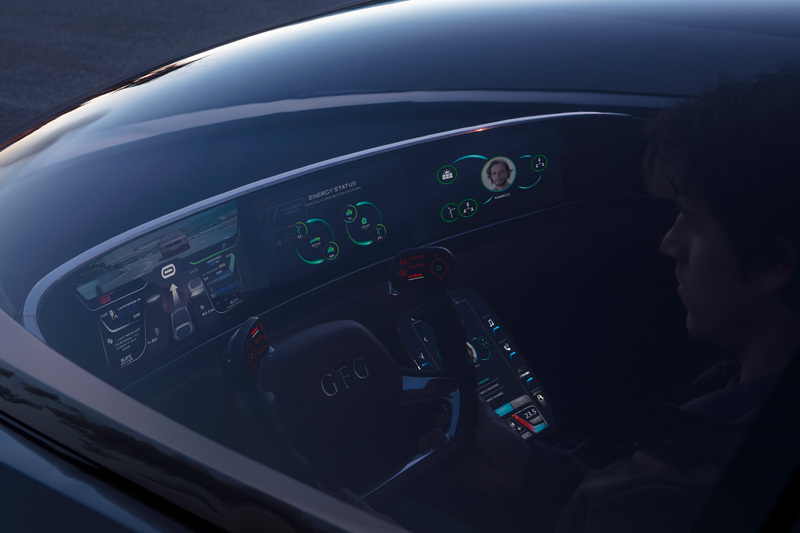 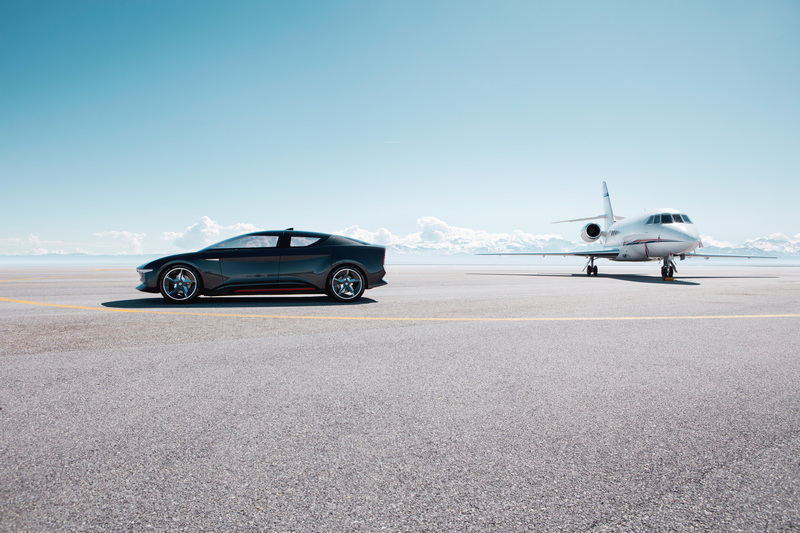 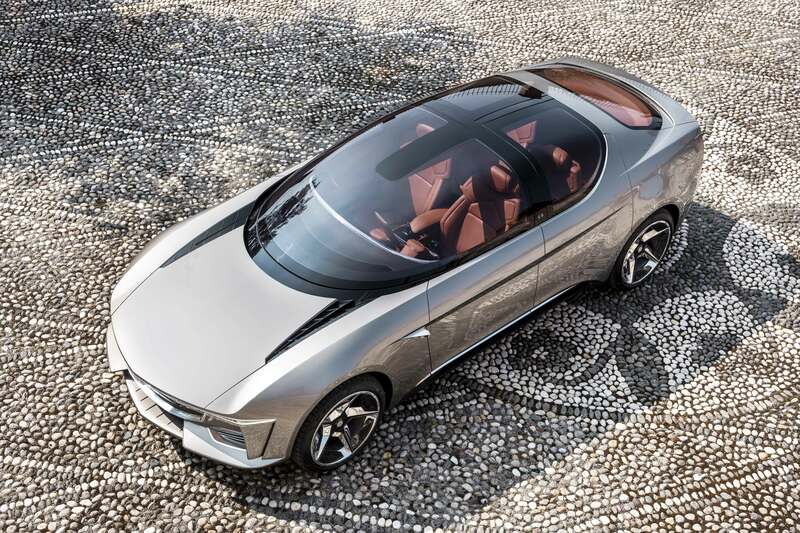 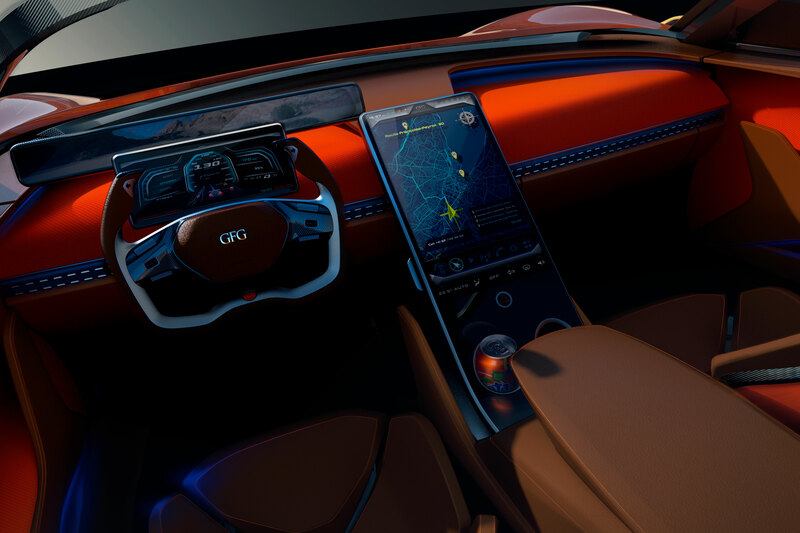 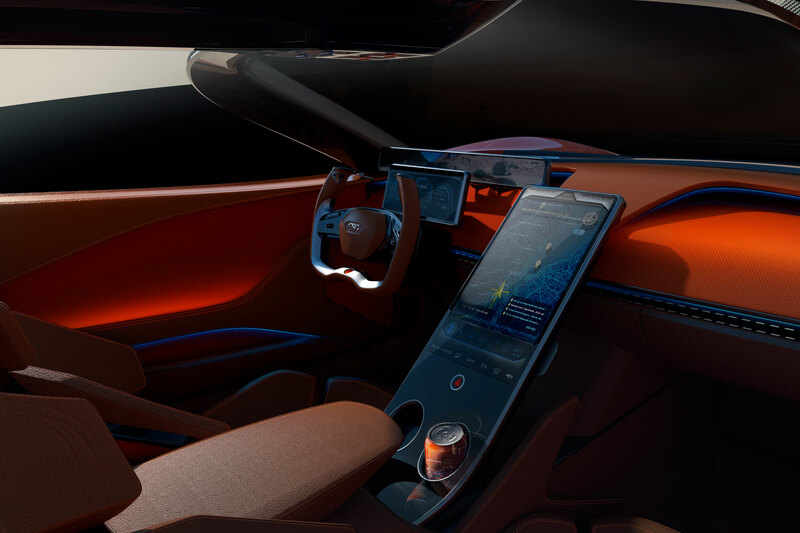 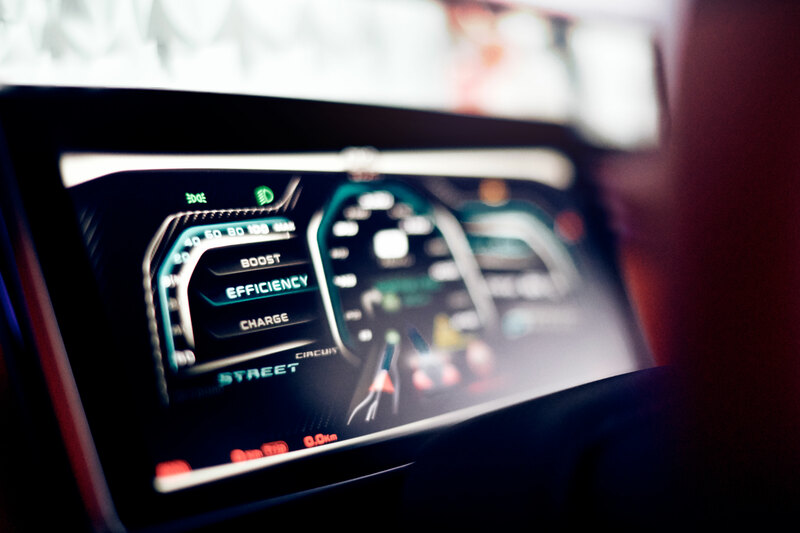 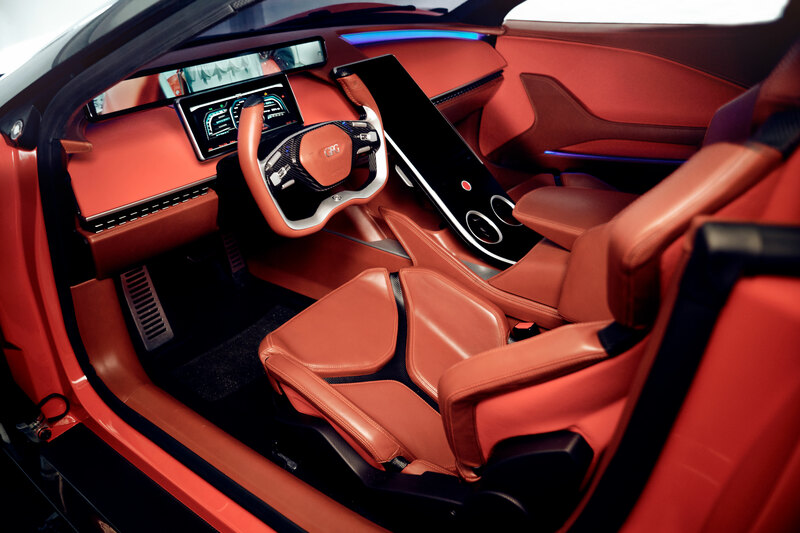 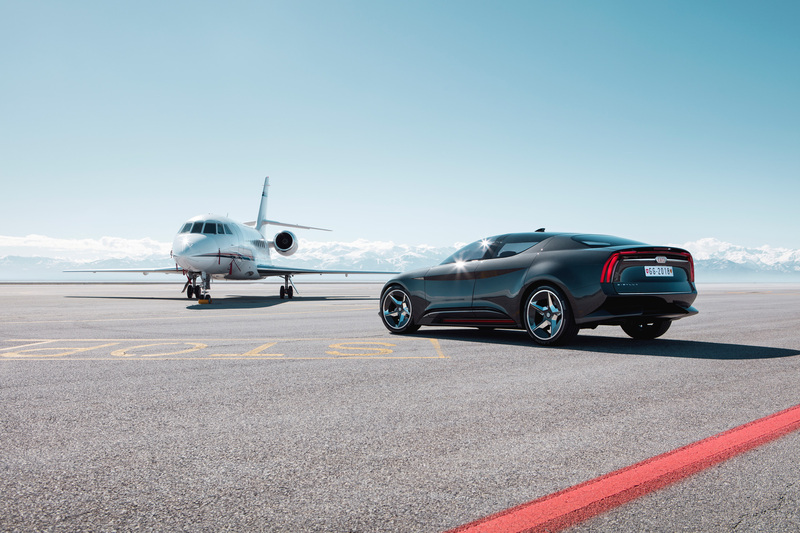 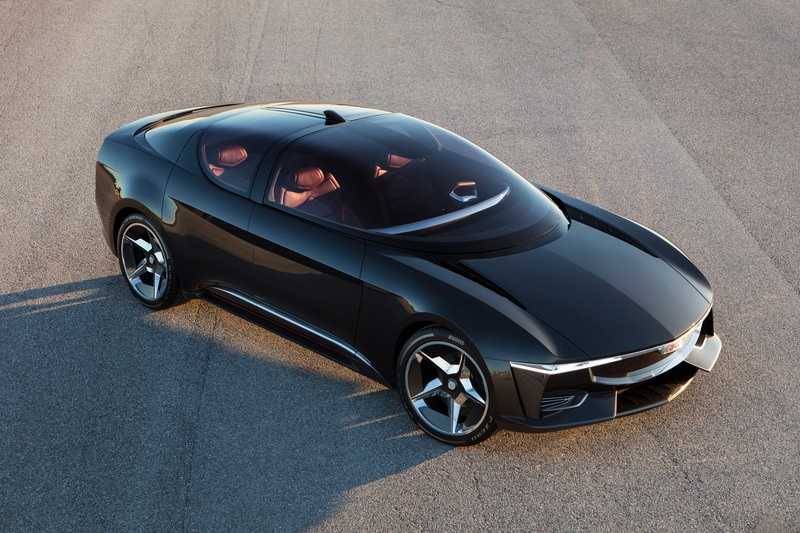 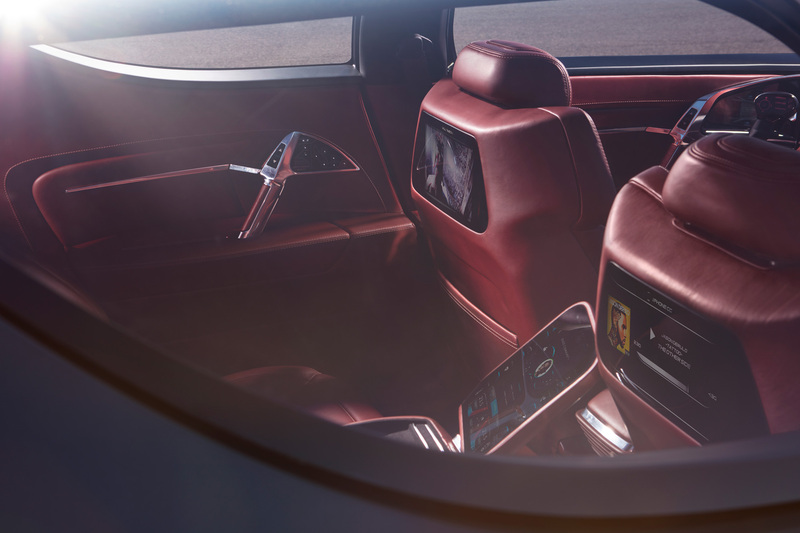 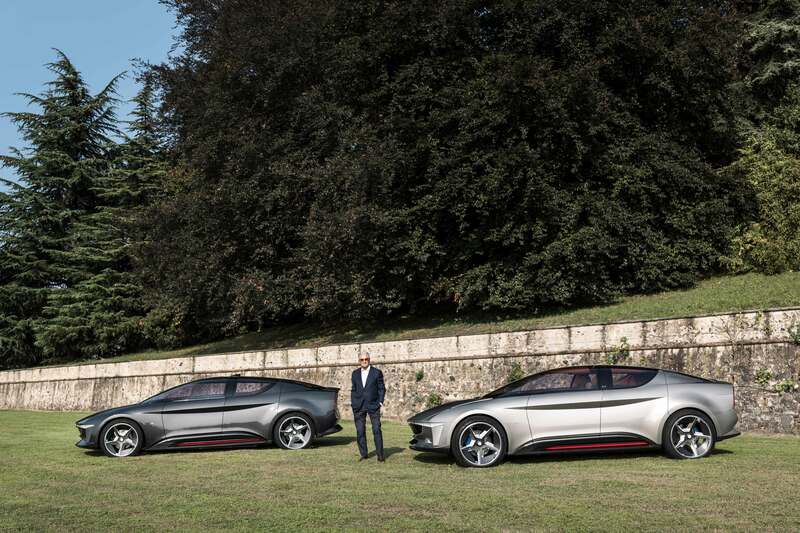 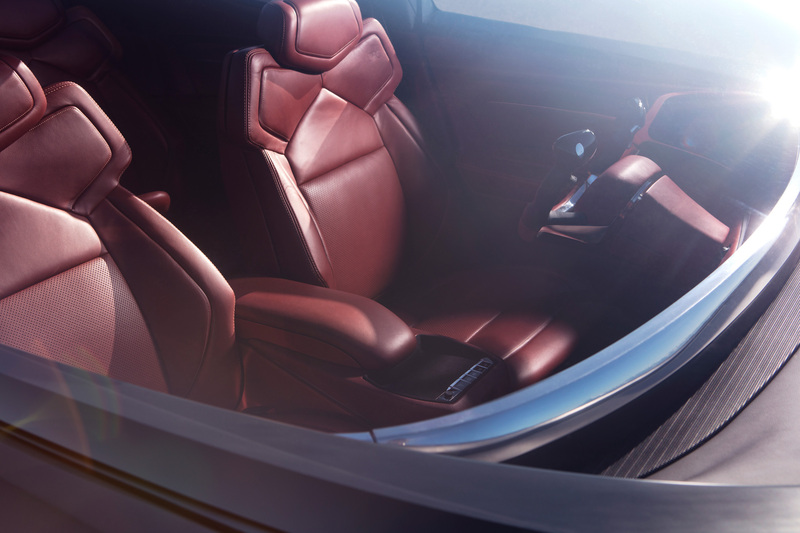 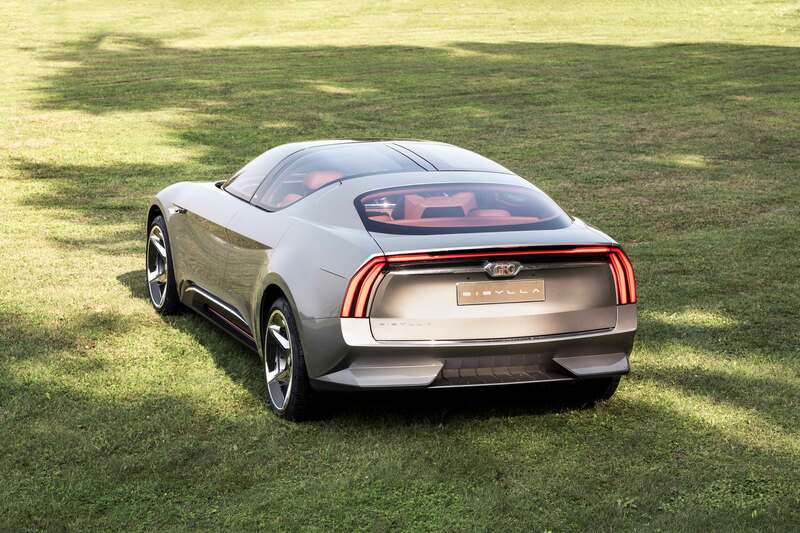 The luxury electric sedan prototype, which debuted successfully at this year's Geneva Motor Show, will compete May 26th and 27th along with other concepts and one-offs for the "Concorso d'Eleganza Design Award”. 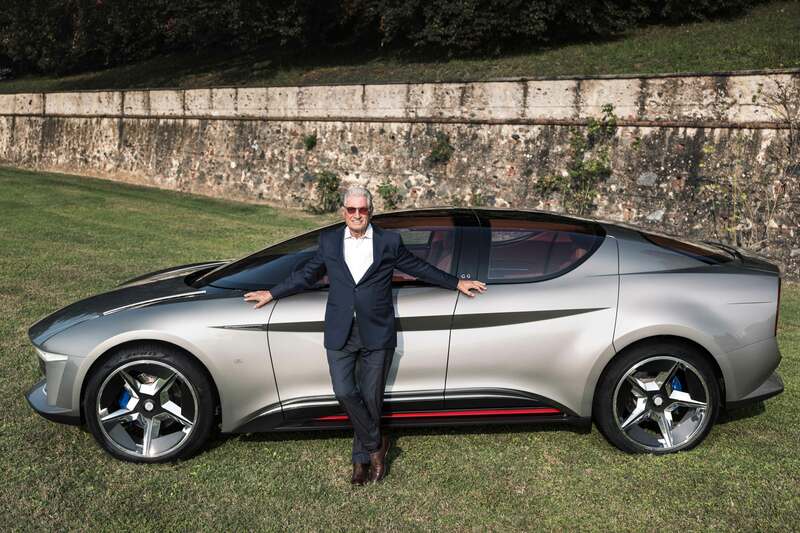 Accompanying Sibylla will be Giorgetto and Fabrizio Giugiaro.